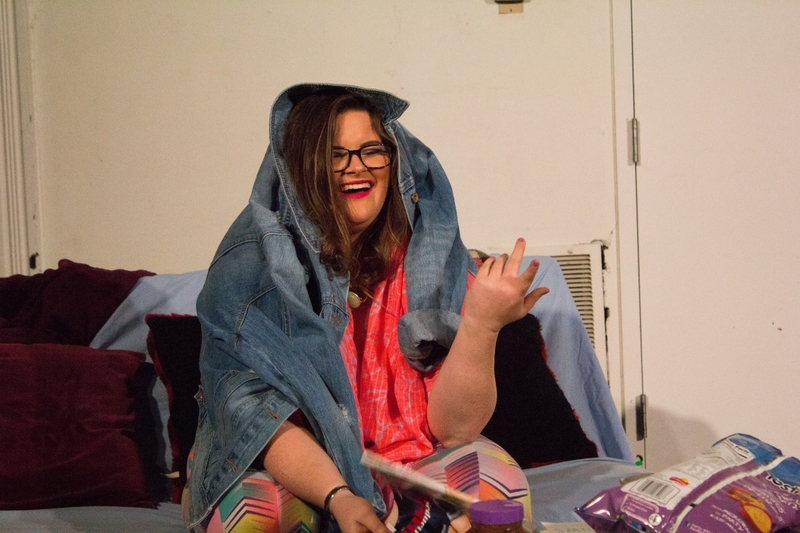 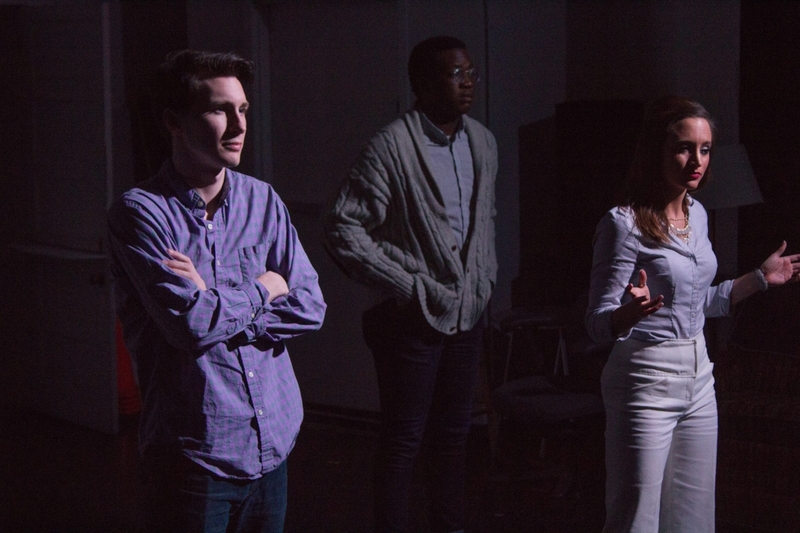 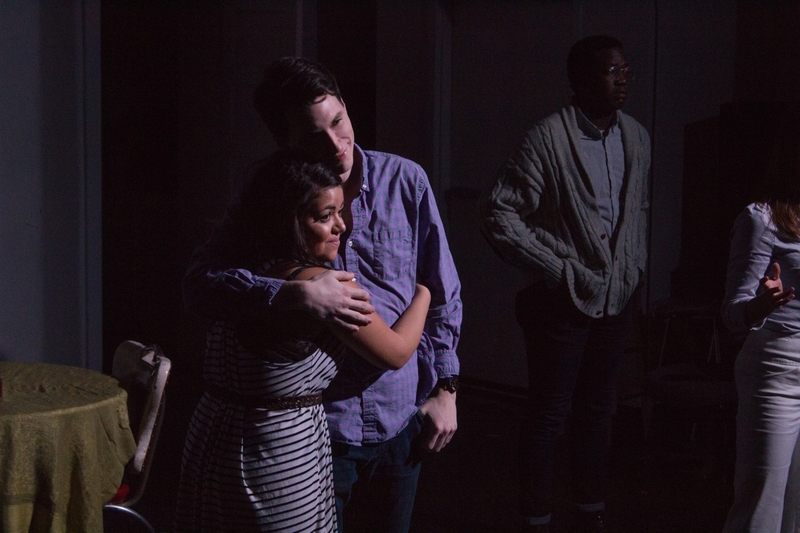 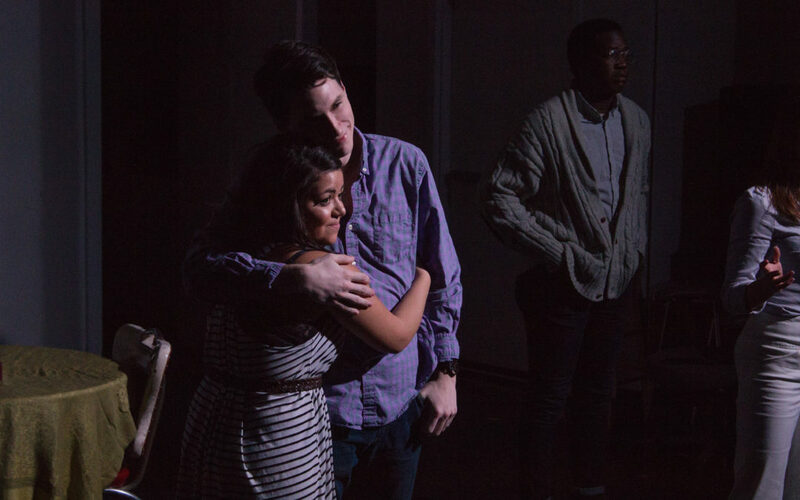 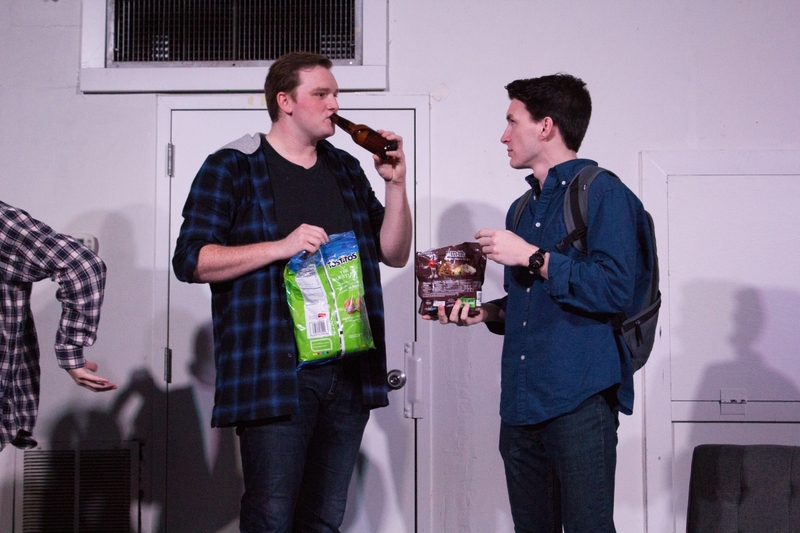 Comprised entirely of Lipscomb students, Second Stage Student Theatre is a completely student-run theatre company whose goal is to create art and challenge society. 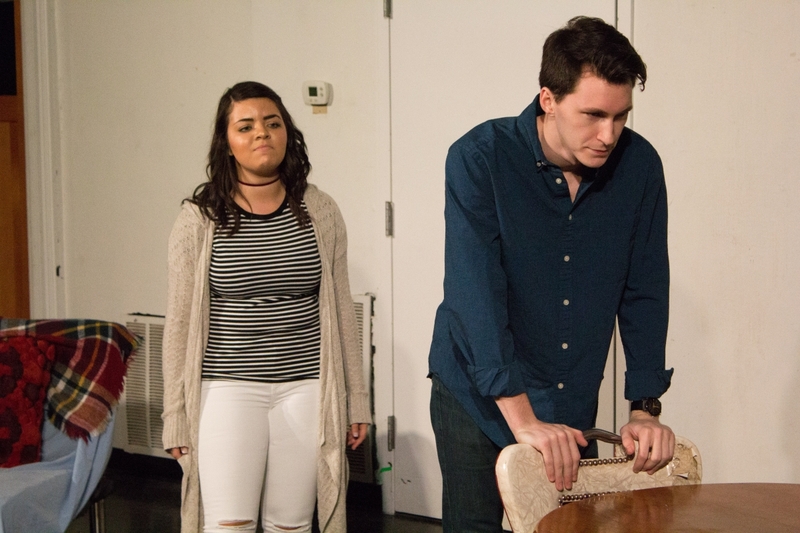 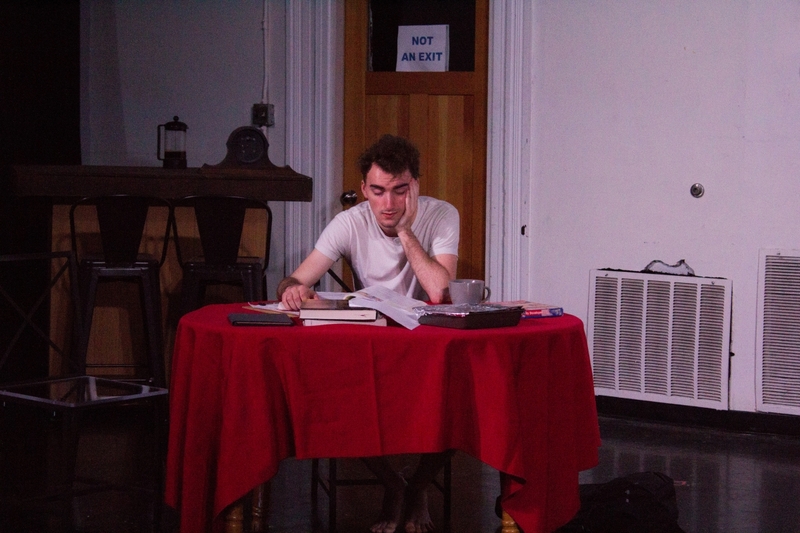 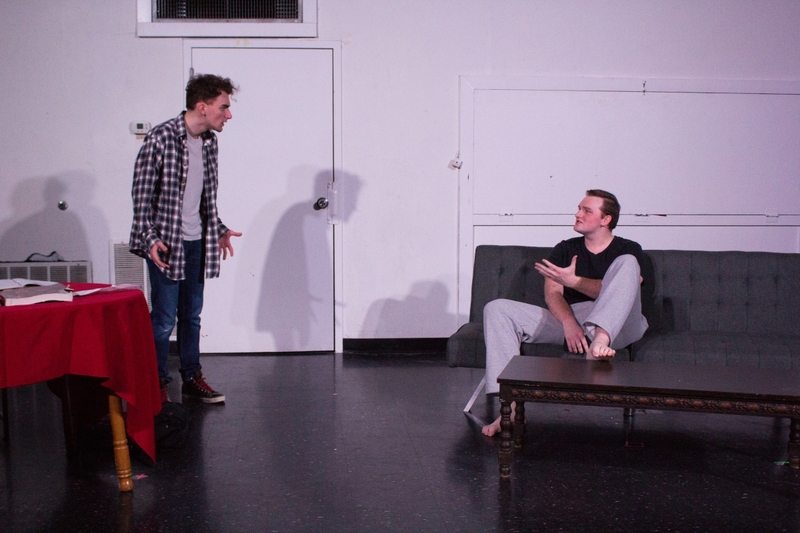 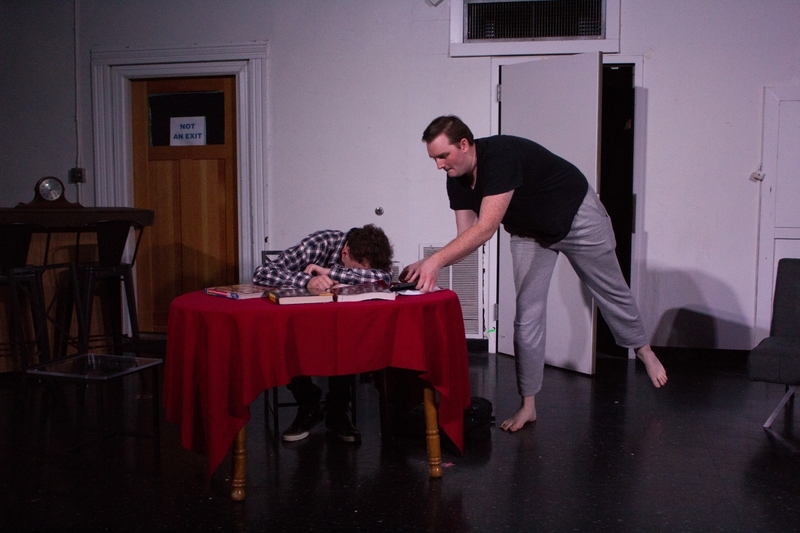 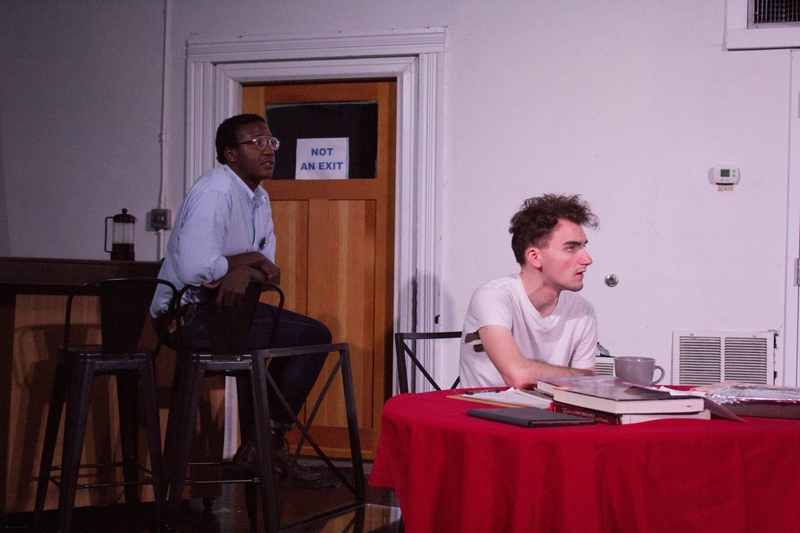 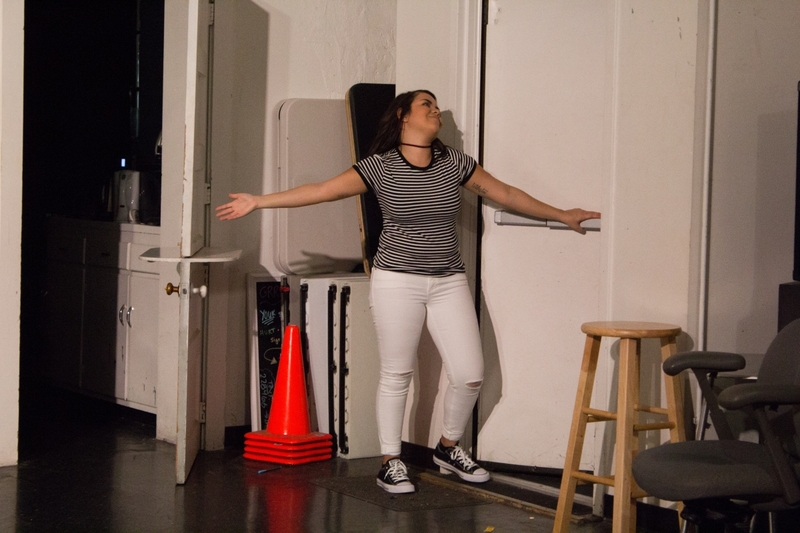 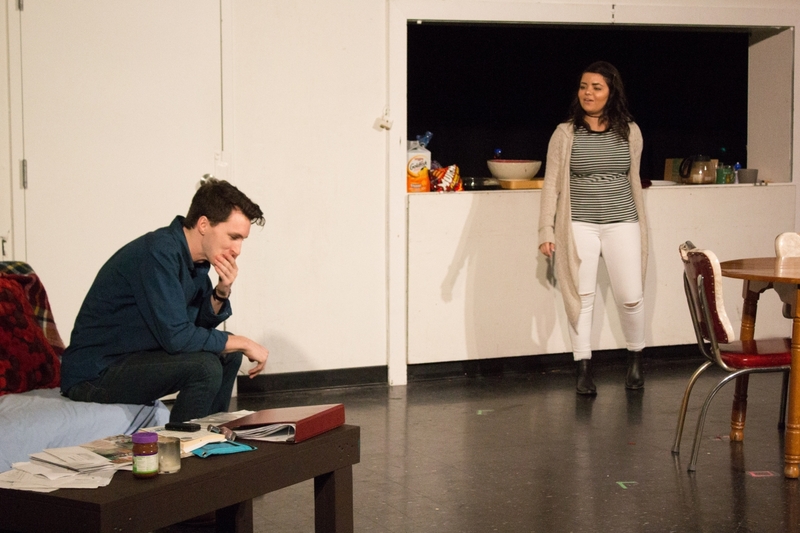 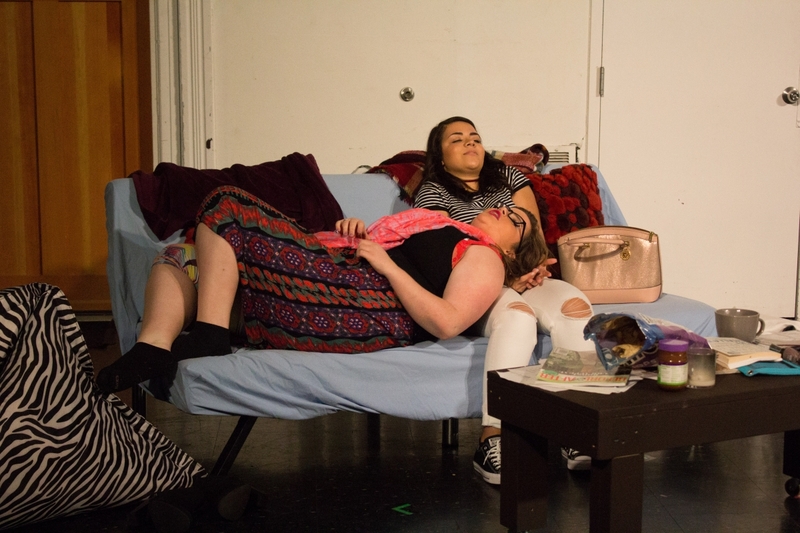 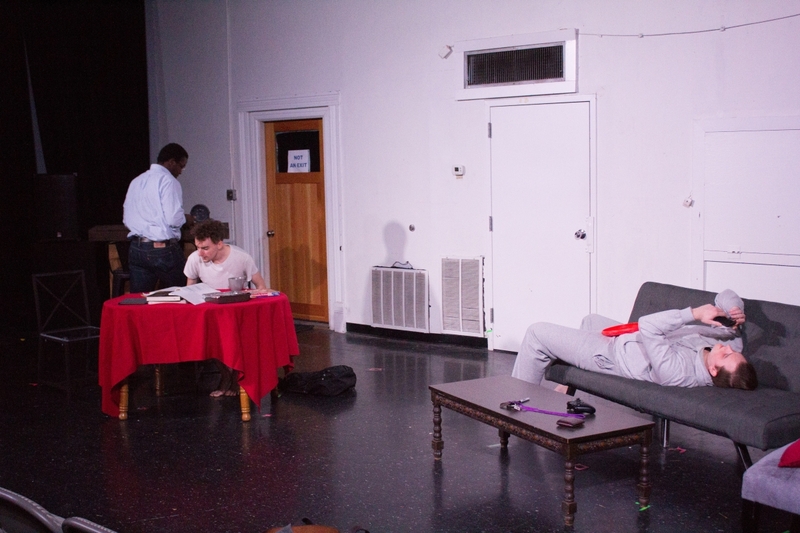 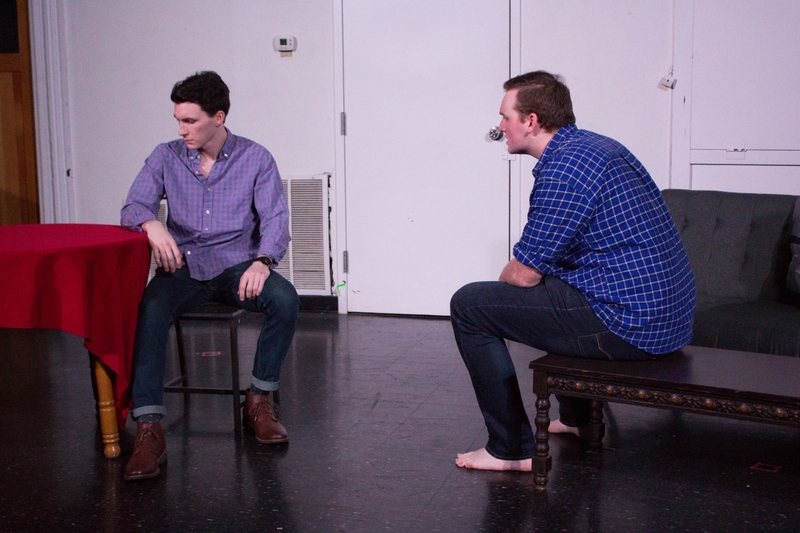 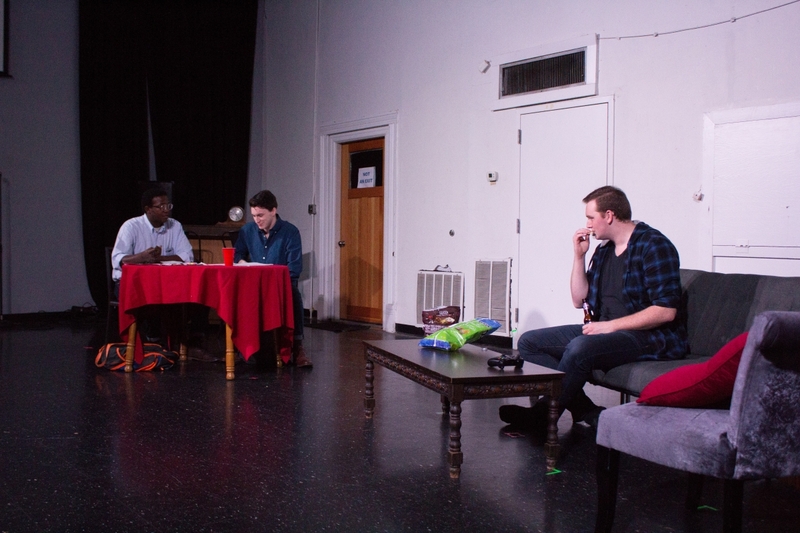 Founded in 2016 by juniors Scott Wilson, Morgan Bowling, and senior Bekah Purifoy, 2SST exists to give theatre students a medium of uncensored, challenging artistic expression. 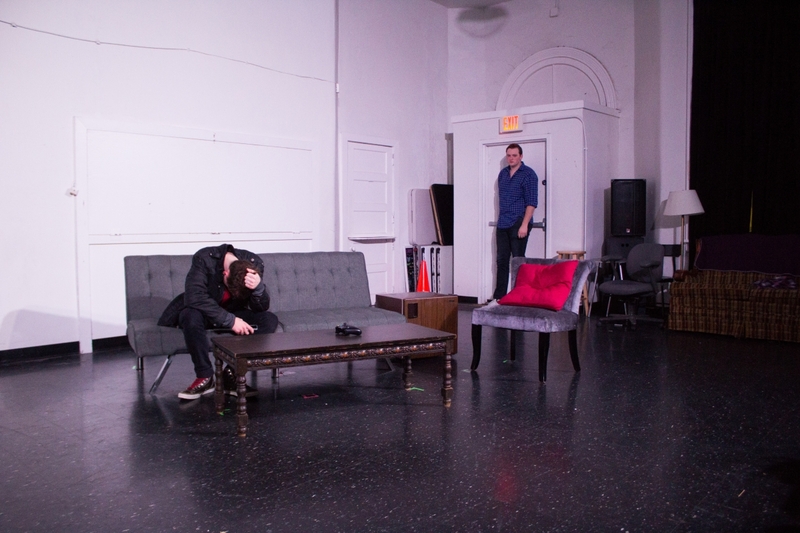 “We use Second Stage as a vehicle to create art,” Wilson said. 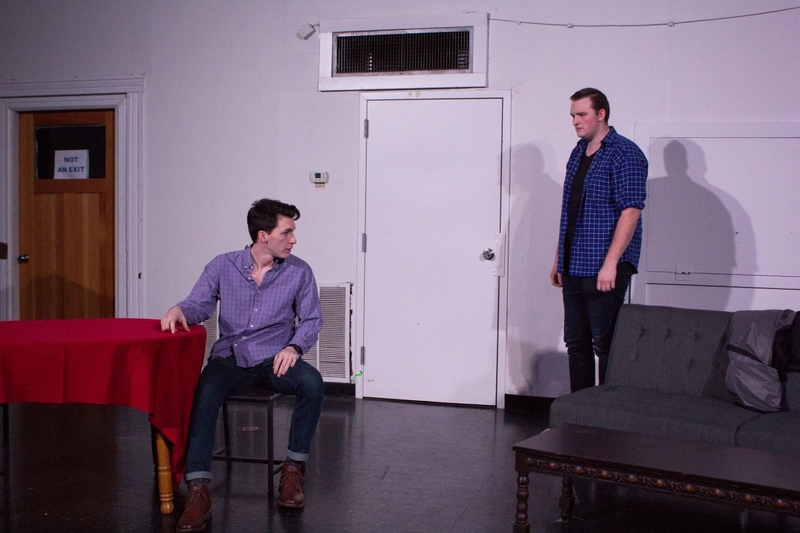 Though typically under the same program as the main stage, a second stage show does not usually receive the same attention as a main stage show. 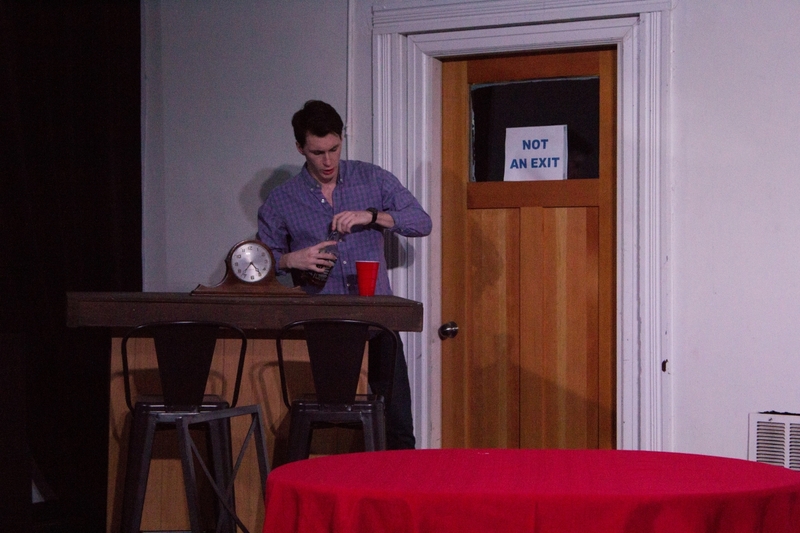 “We wanted to take that a step further,” Wilson said. 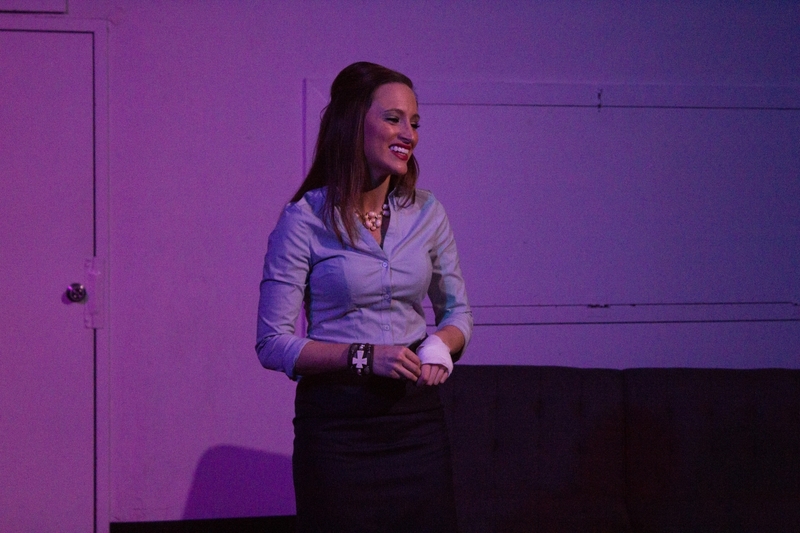 Wilson said that establishing the company was not solely to further their careers or to brag on a resume. 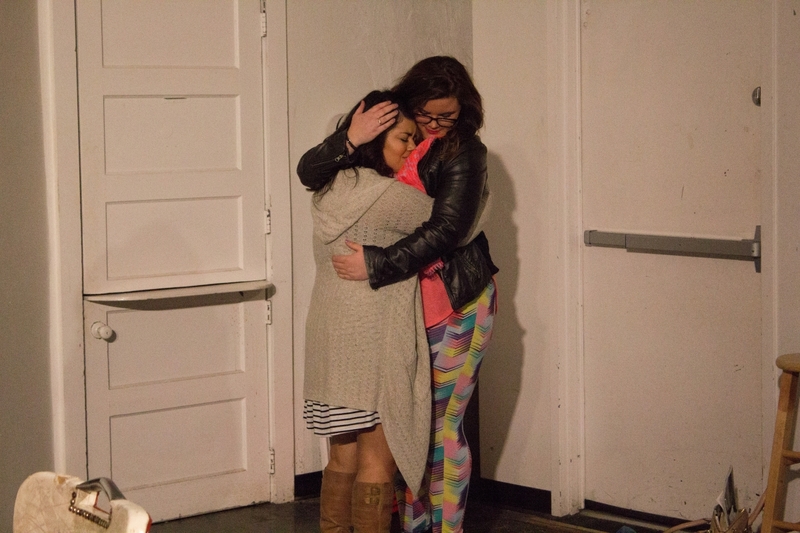 The goal is to struggle and learn how to express themselves independently. 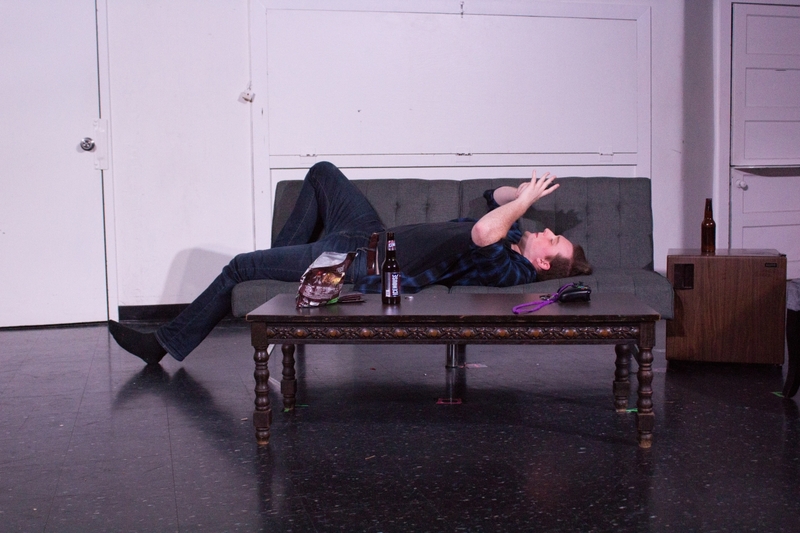 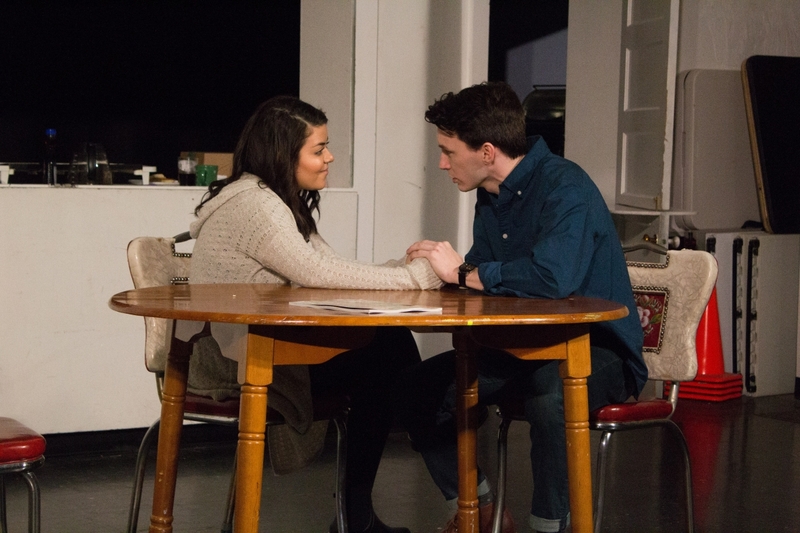 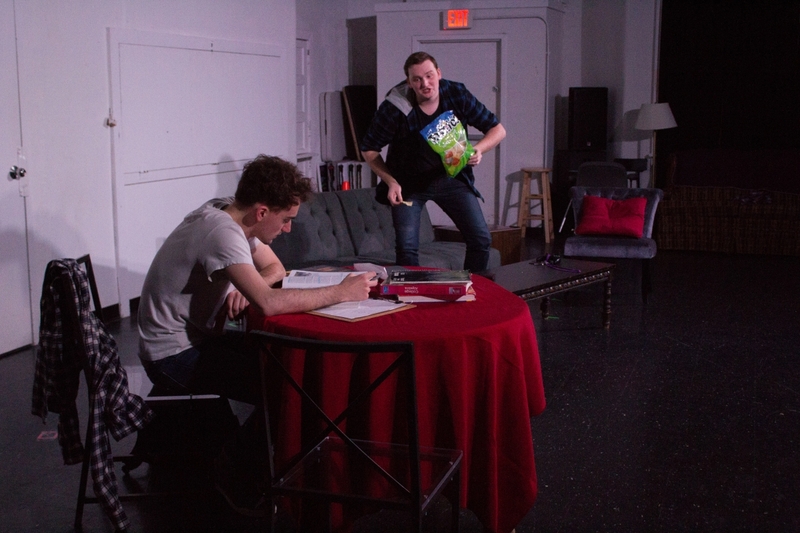 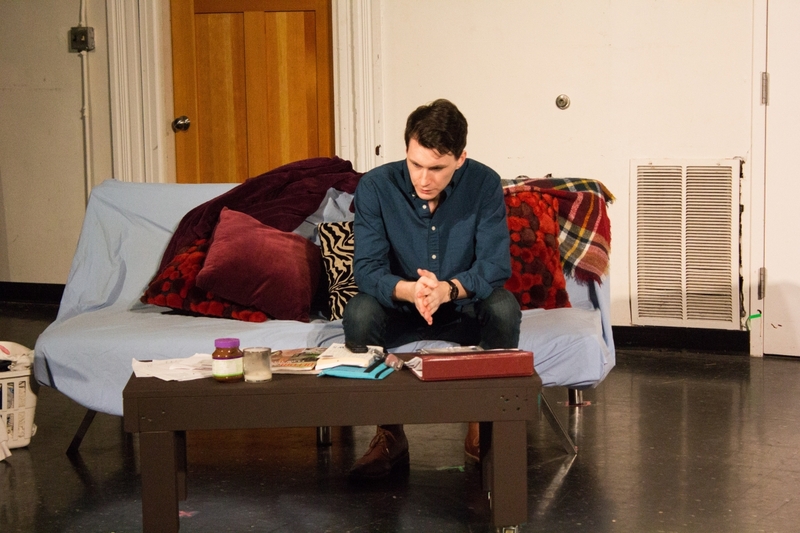 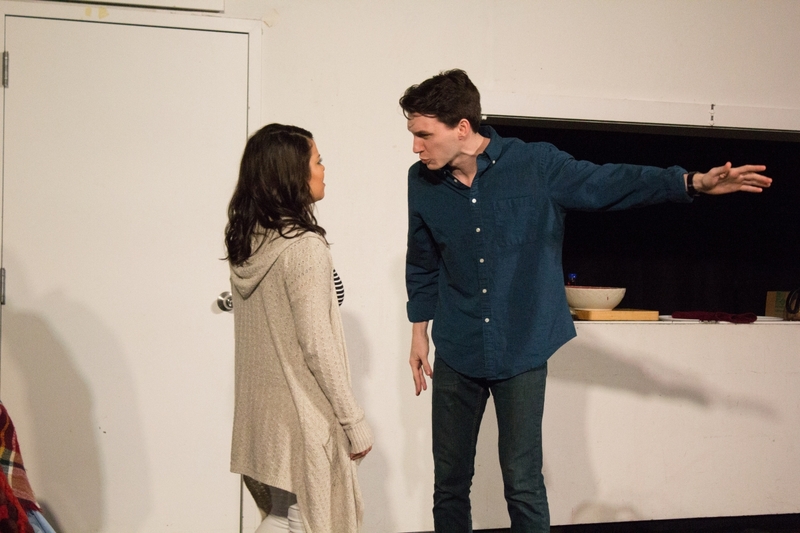 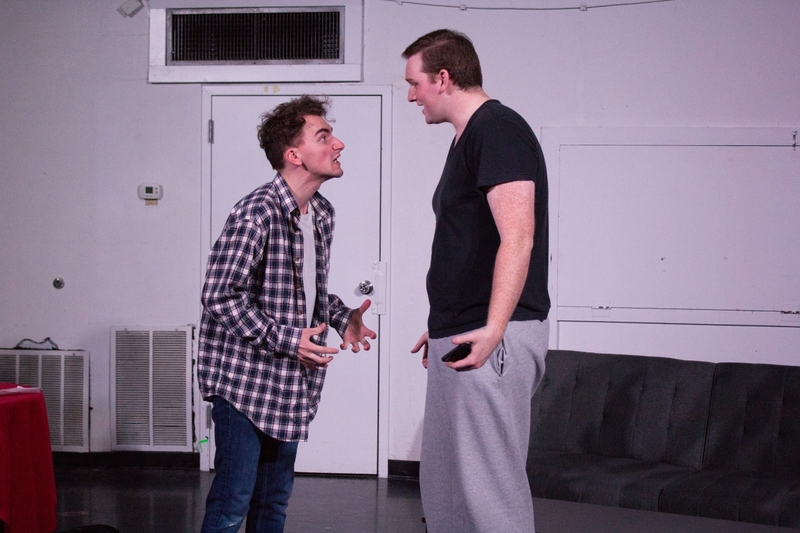 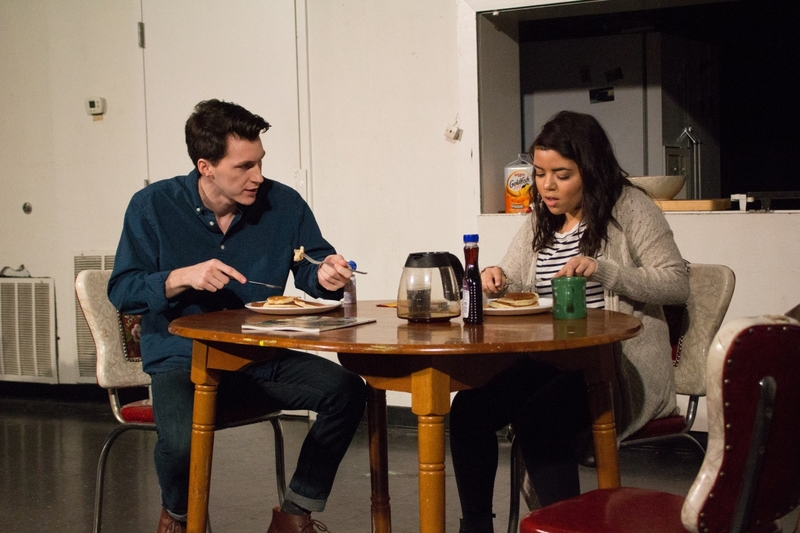 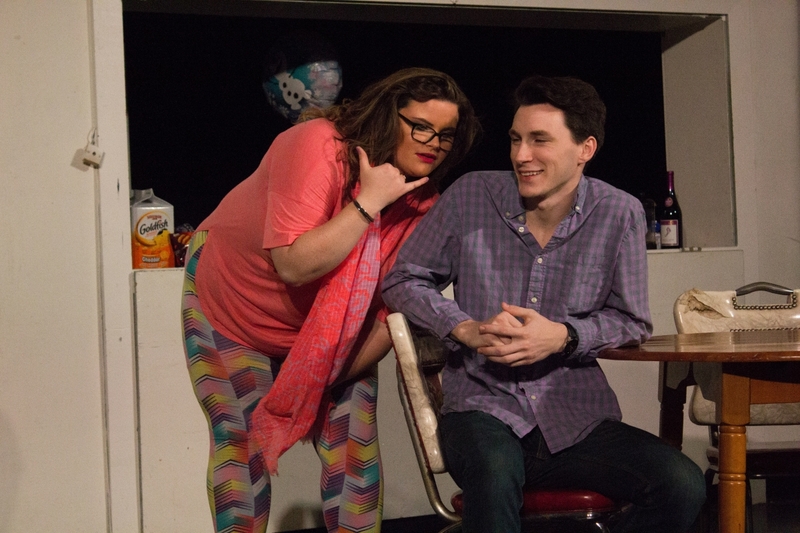 Opening Thursday at the Darkhorse Theatre, Second Stage will be producing “Really Really,” a show by Paul Downs Colaizzo. 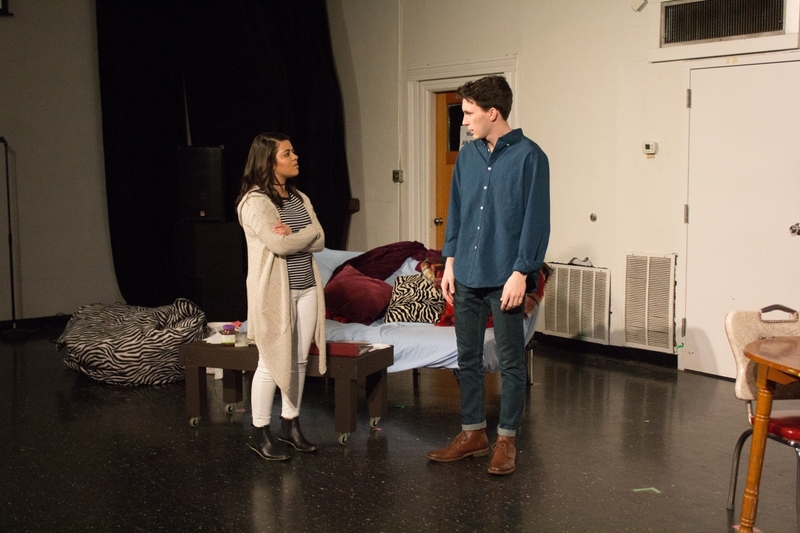 This controversial show is about a character who accuses her friend of sexually assaulting her at a college party and the gray area that ensues. 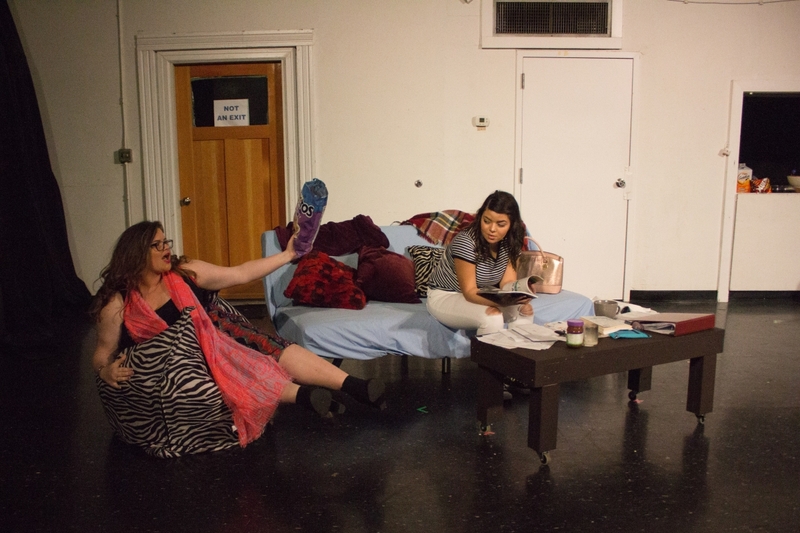 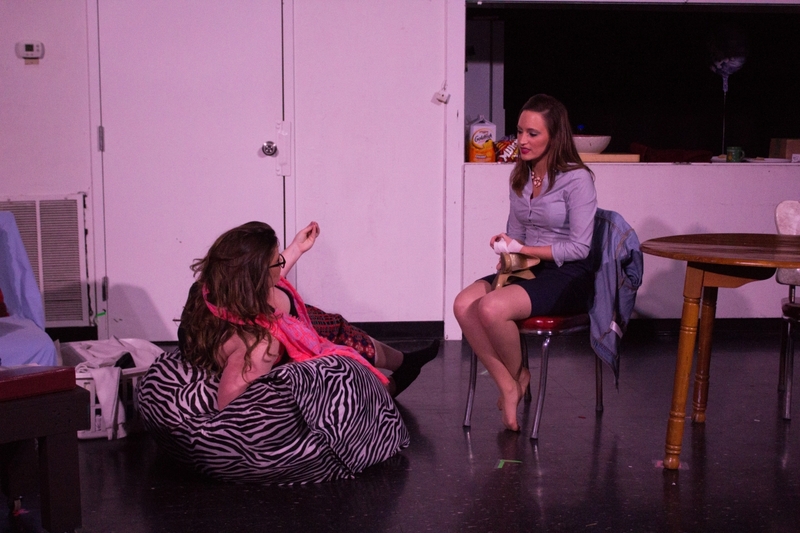 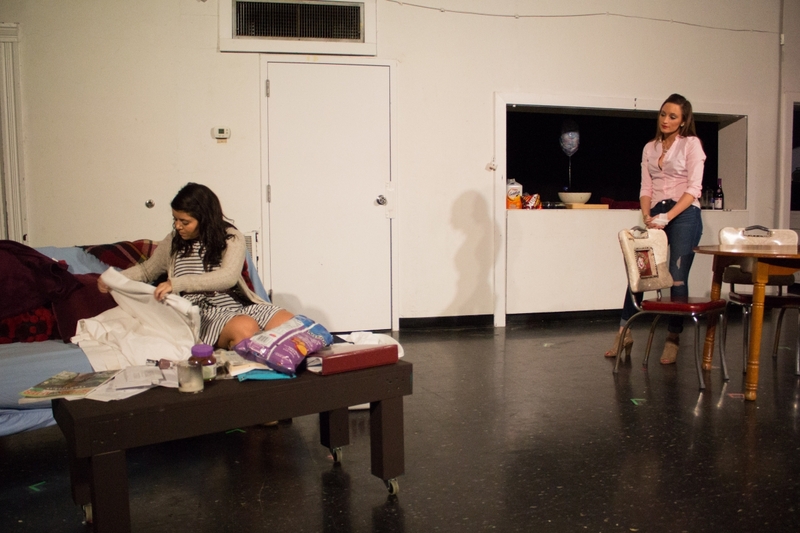 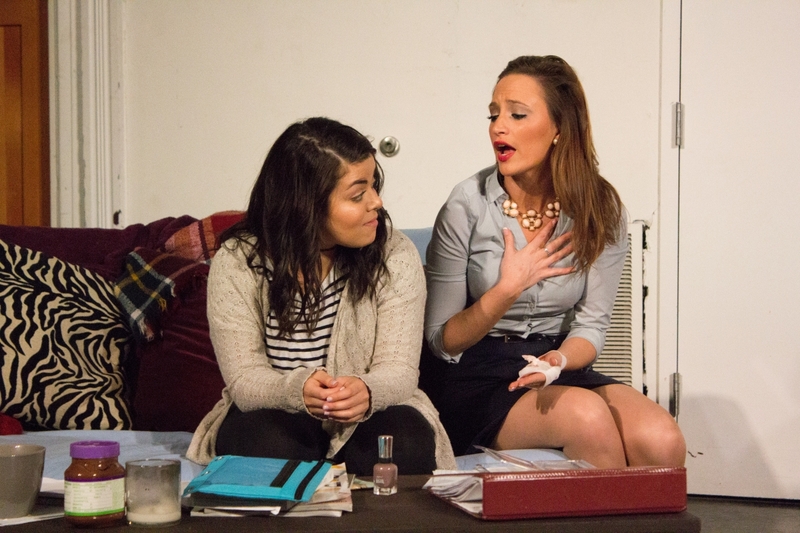 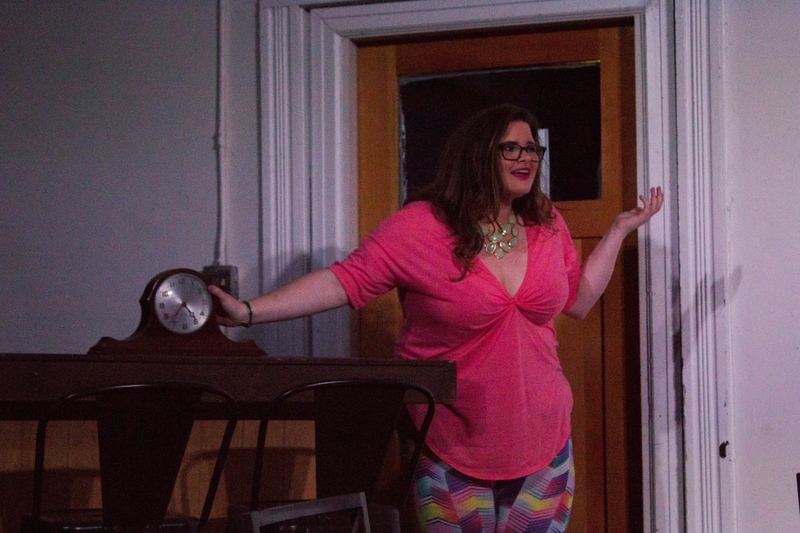 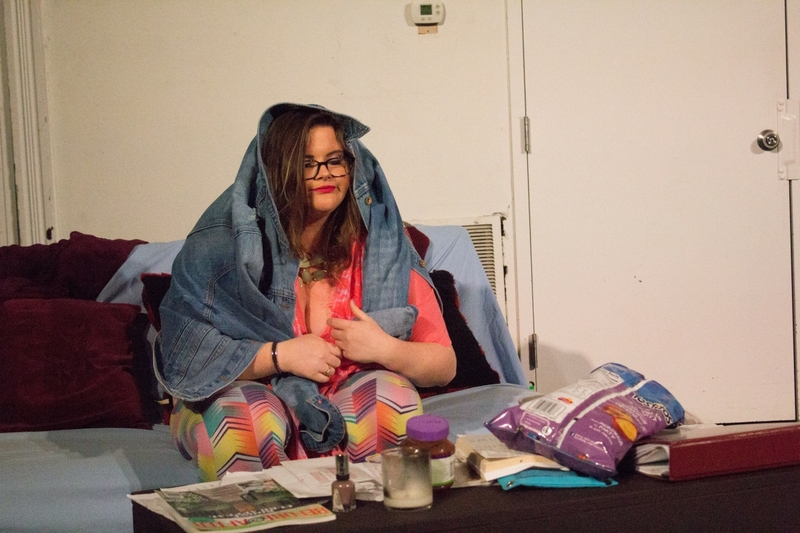 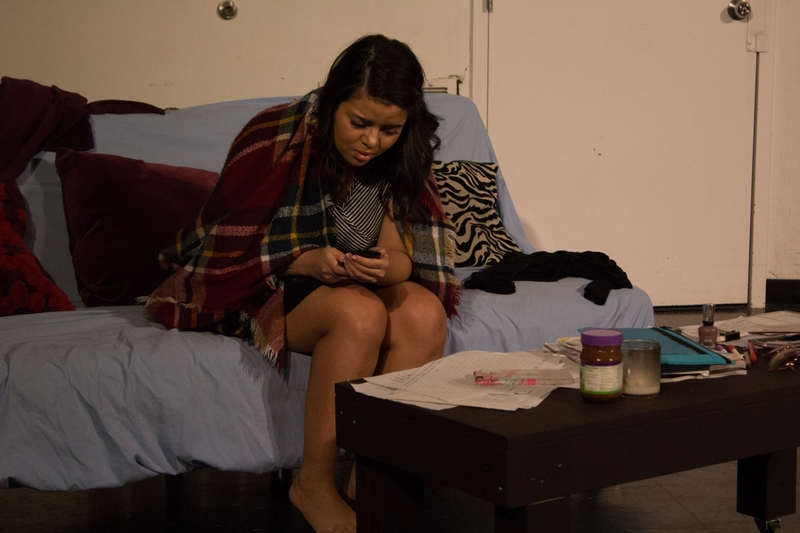 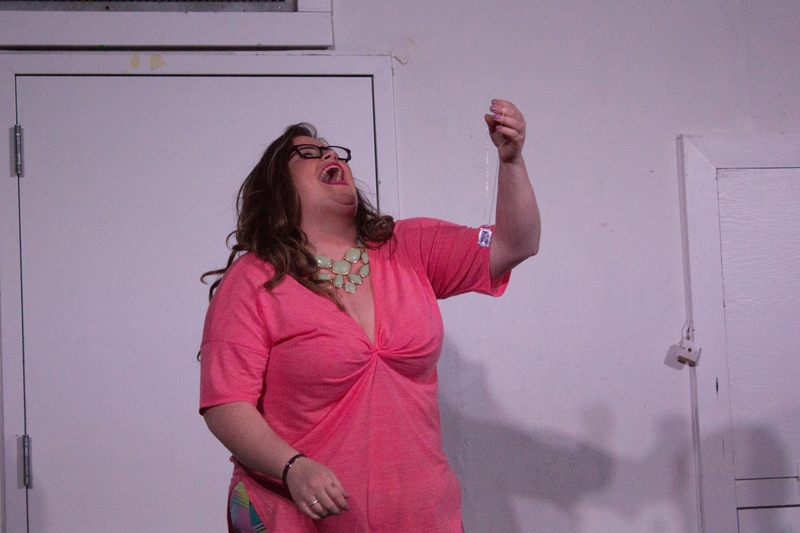 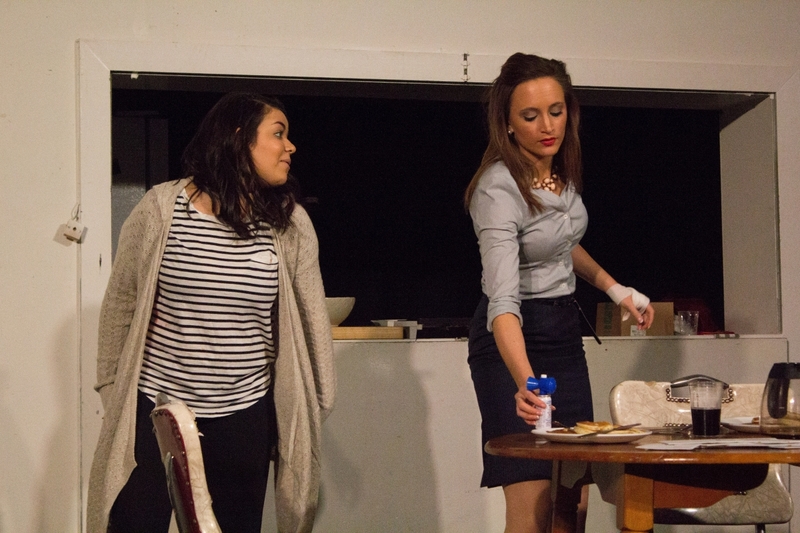 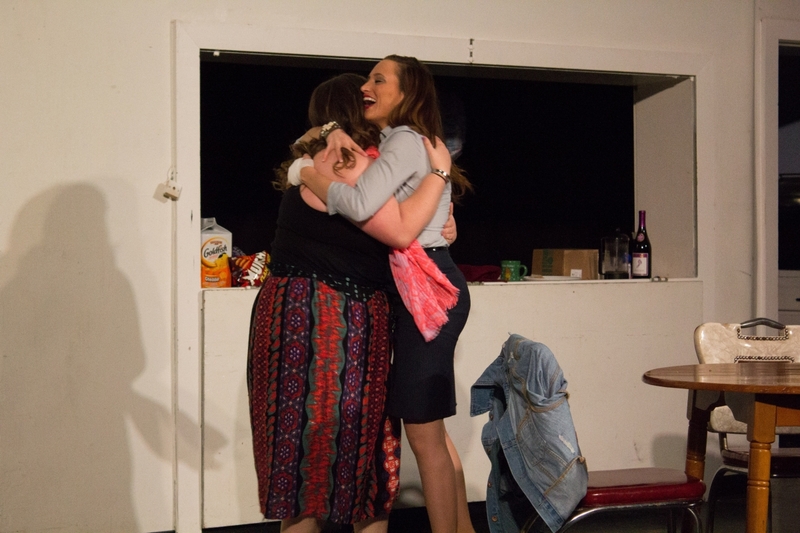 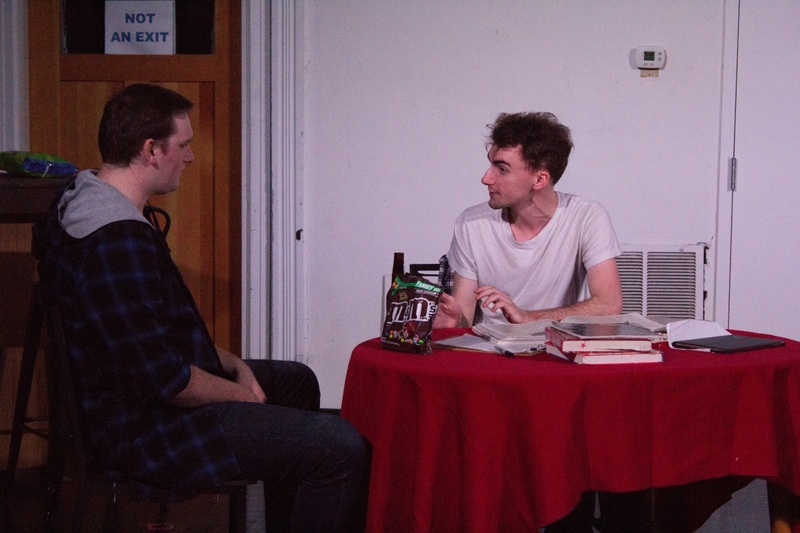 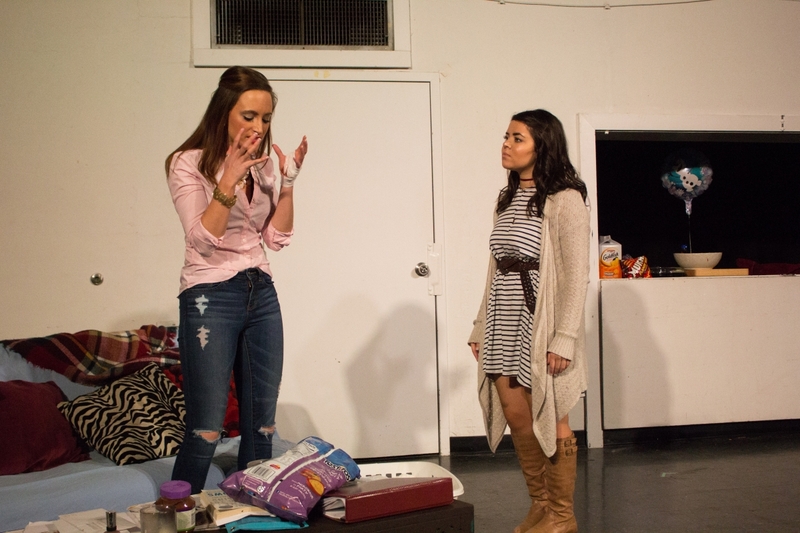 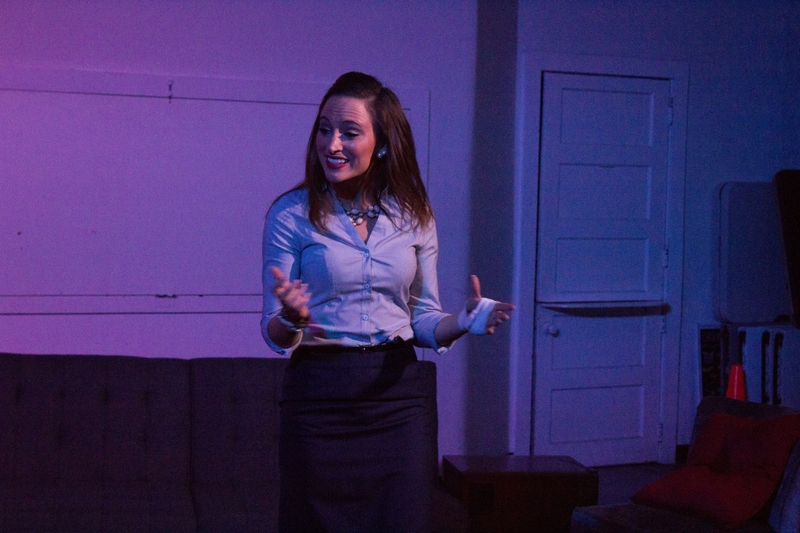 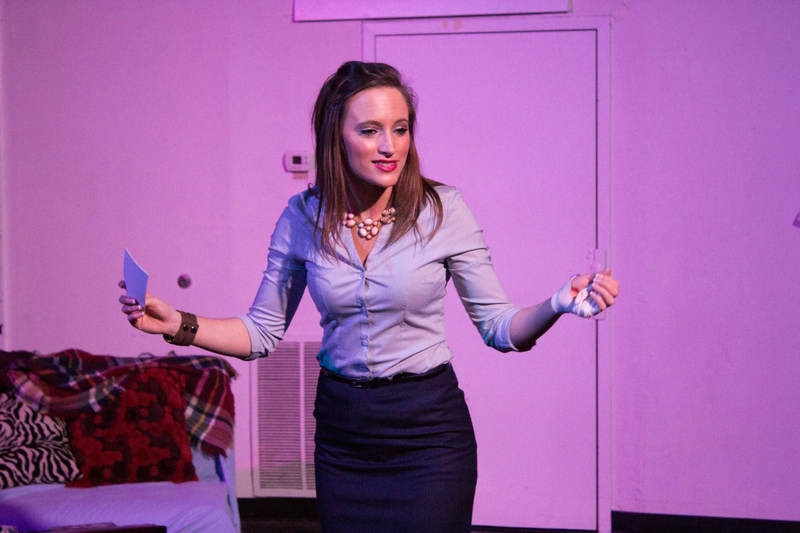 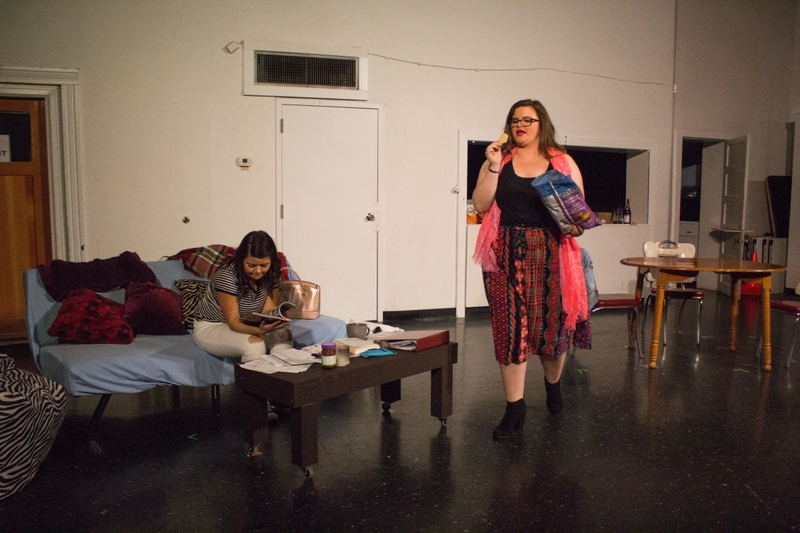 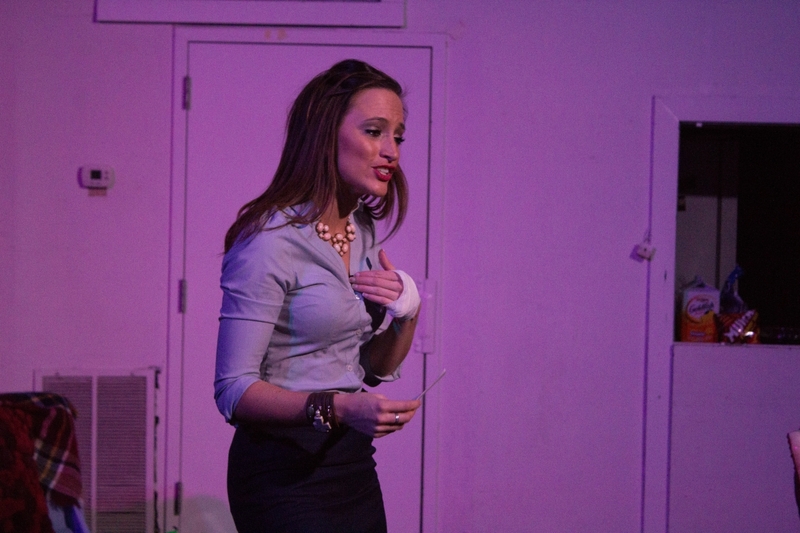 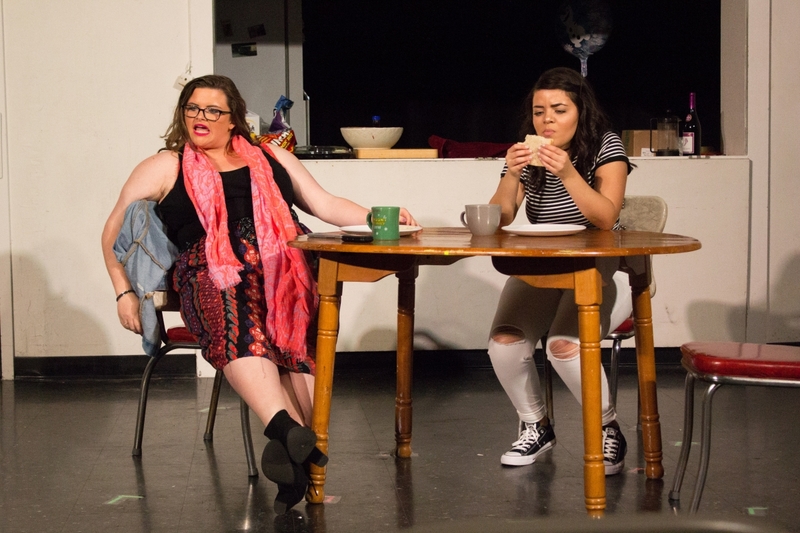 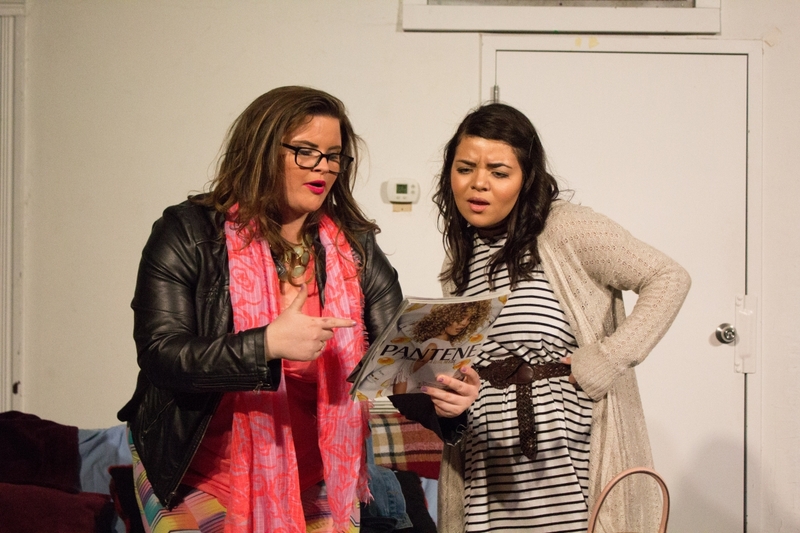 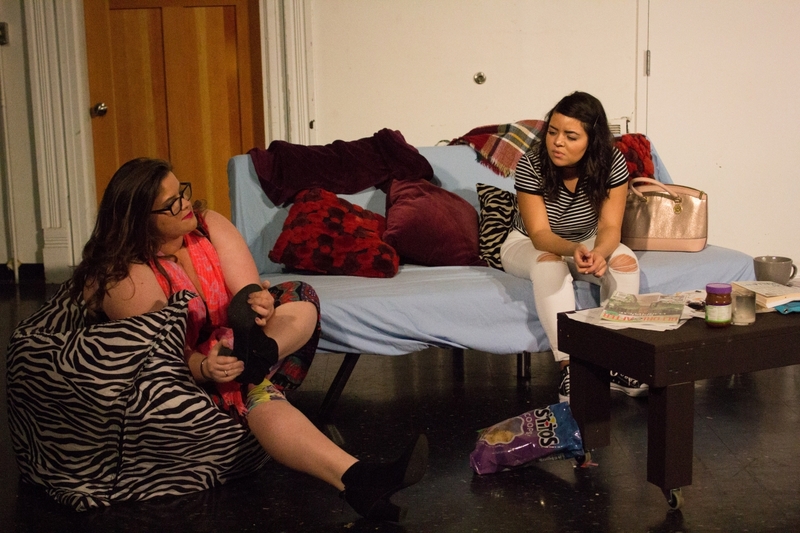 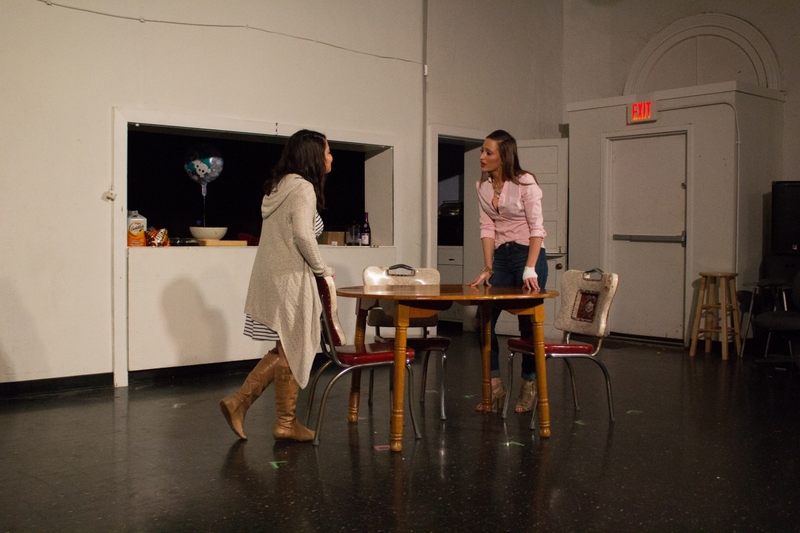 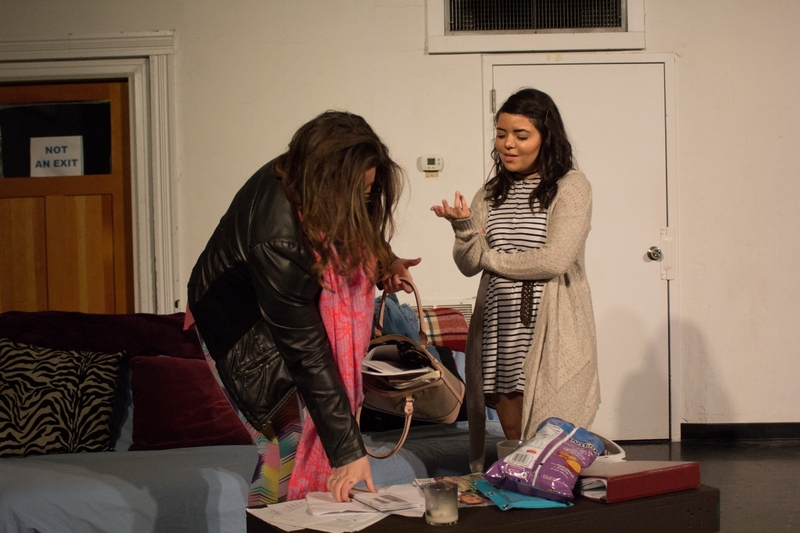 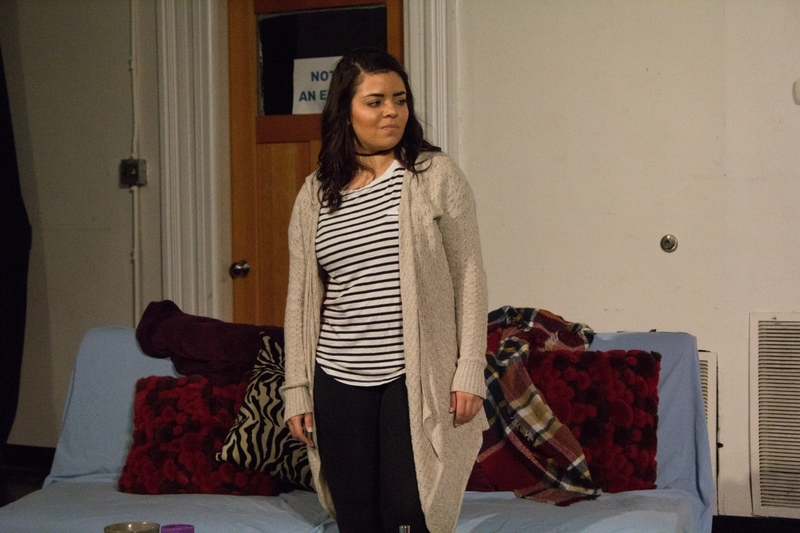 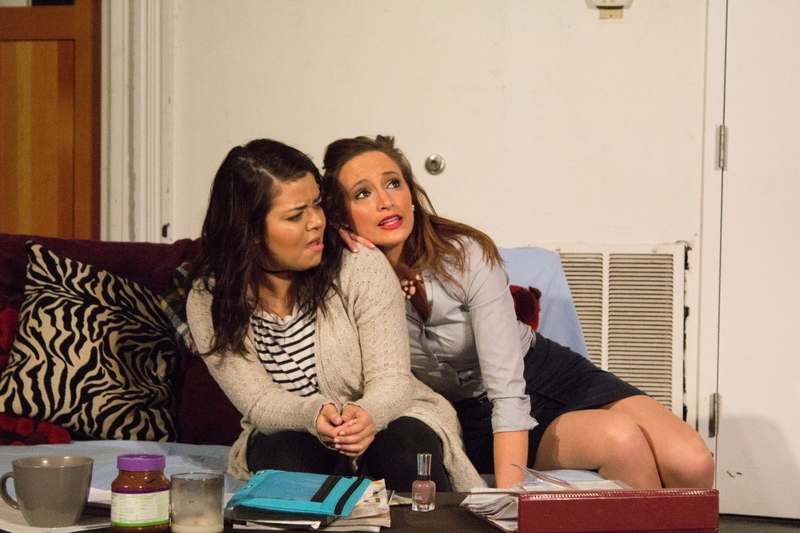 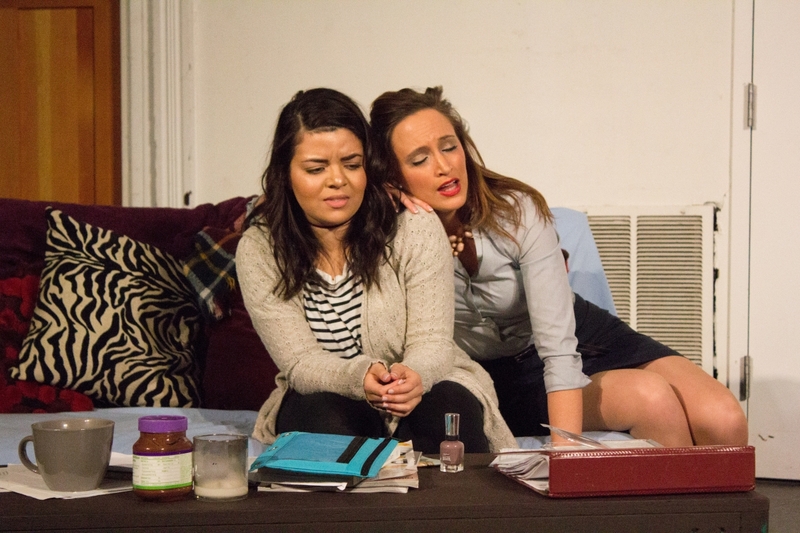 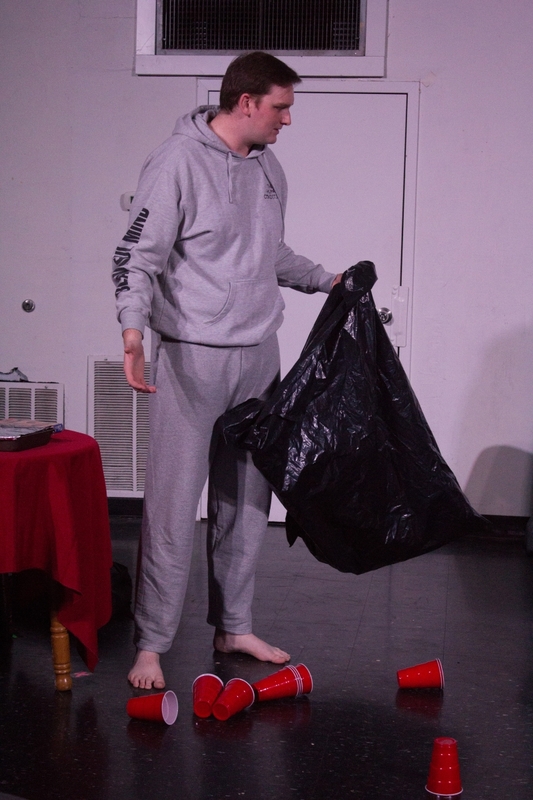 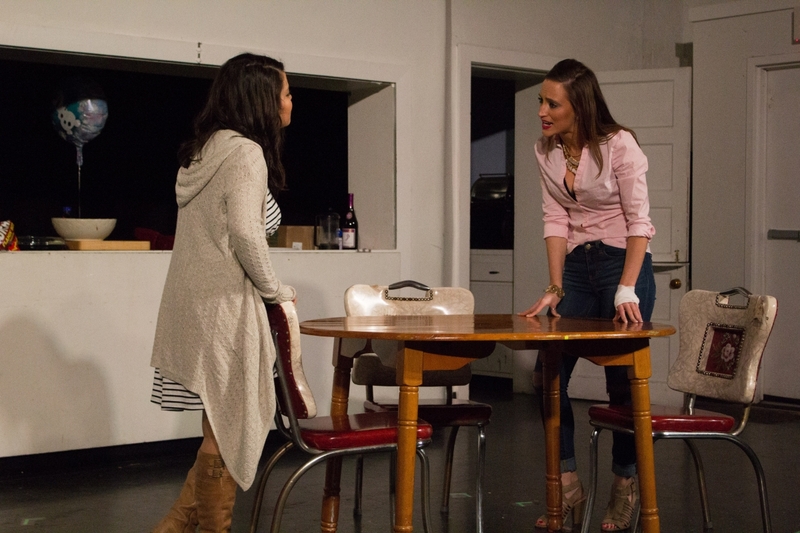 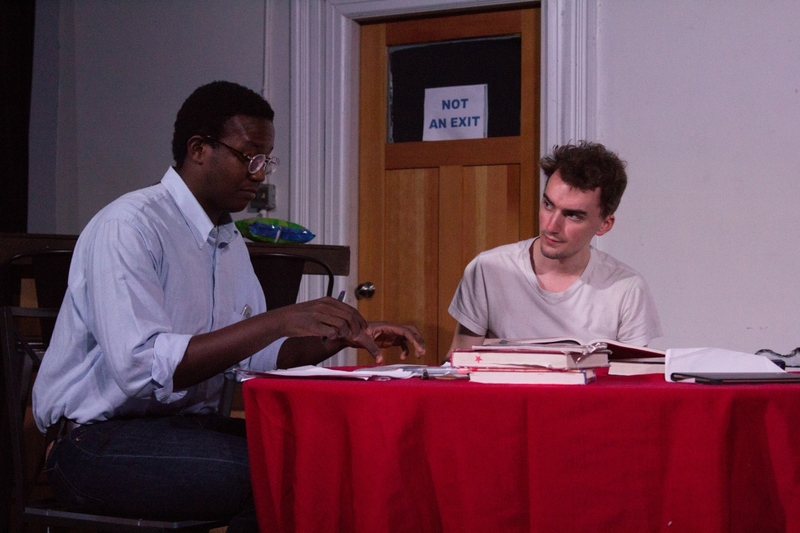 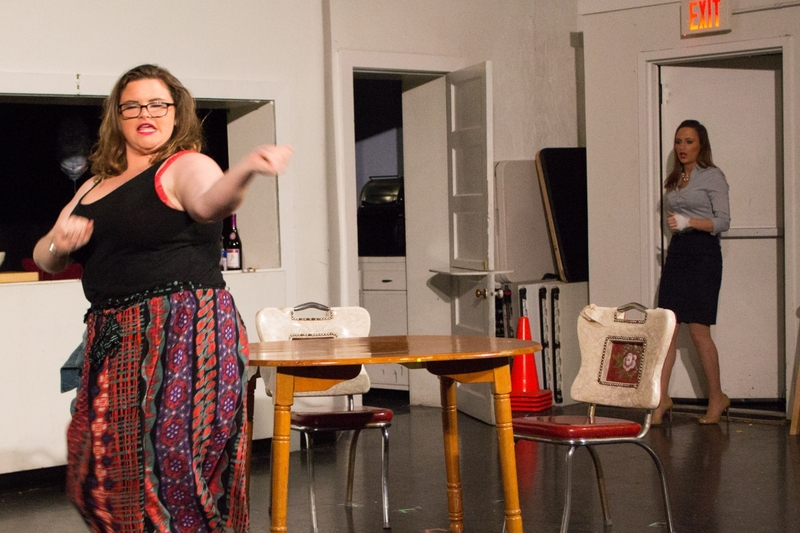 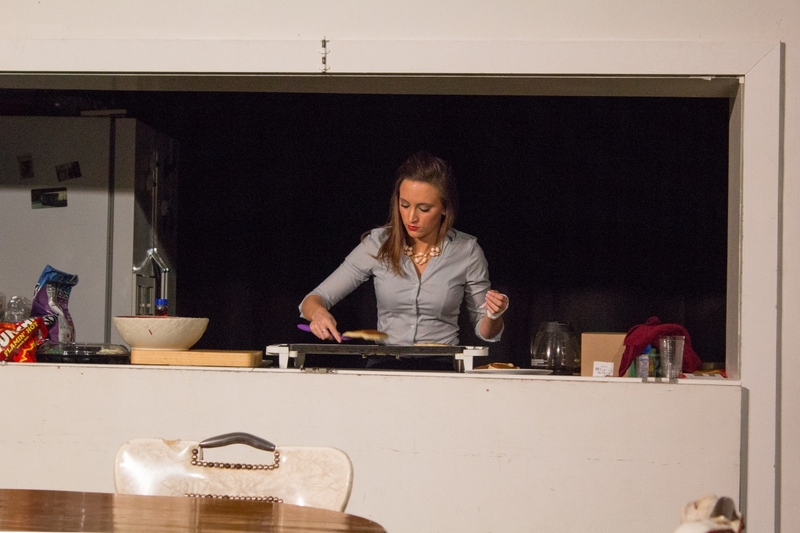 The play features some racy themes, crude language and sexual innuendos. 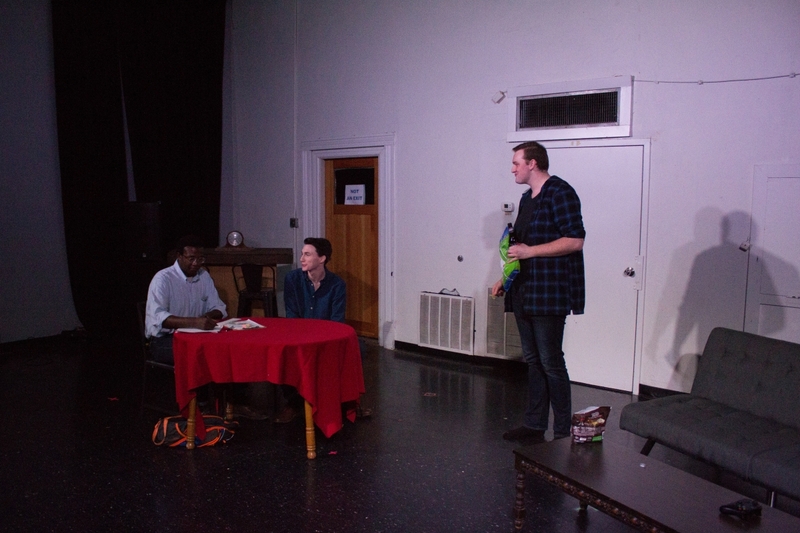 Even though each member of the team attends Lipscomb, the cast and crew decided to leave these controversial messages in the show. 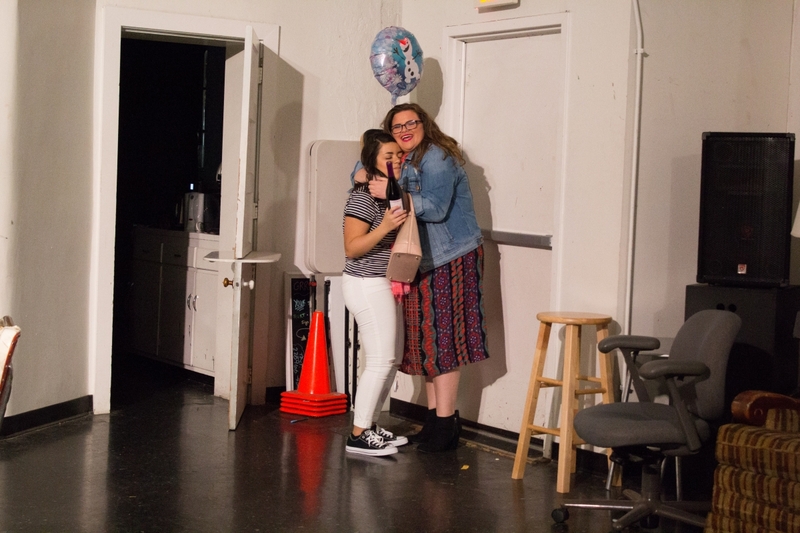 Junior and director Natalie Risk made this decision because the things that happen in the story are happening in the real world. 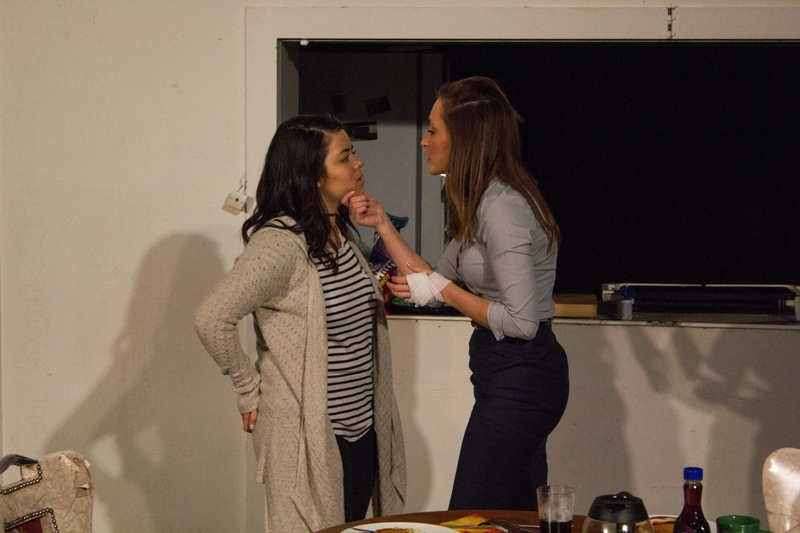 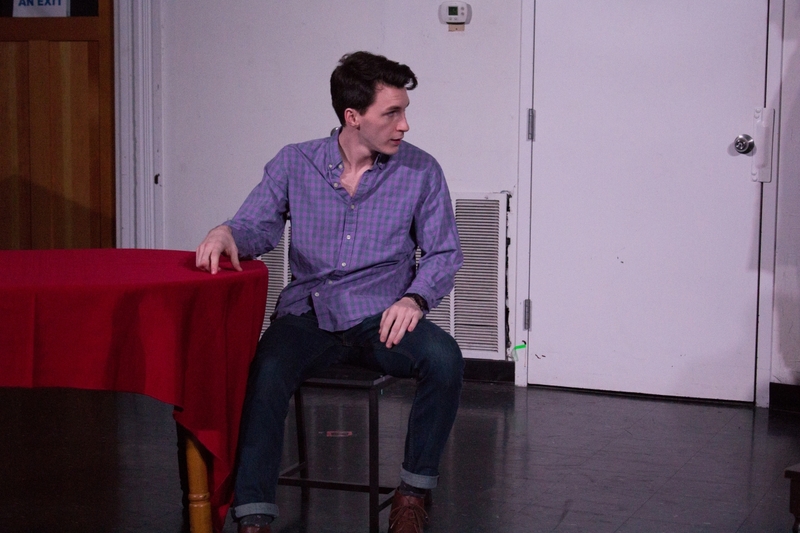 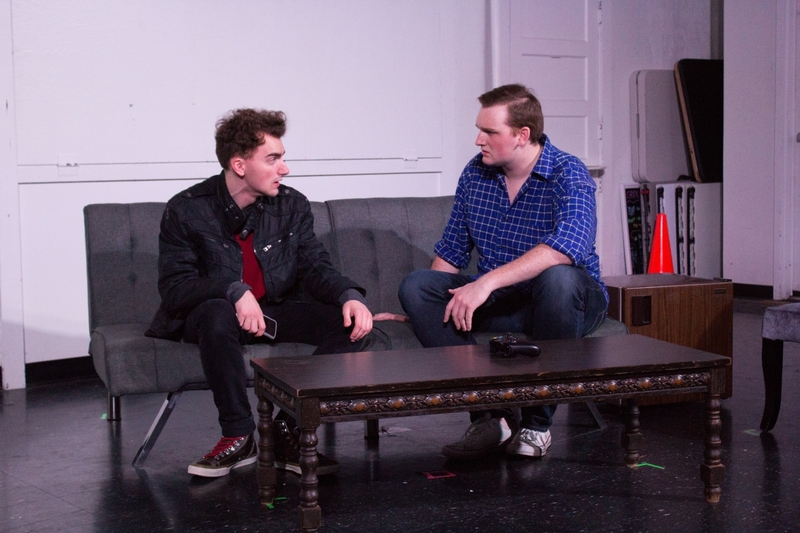 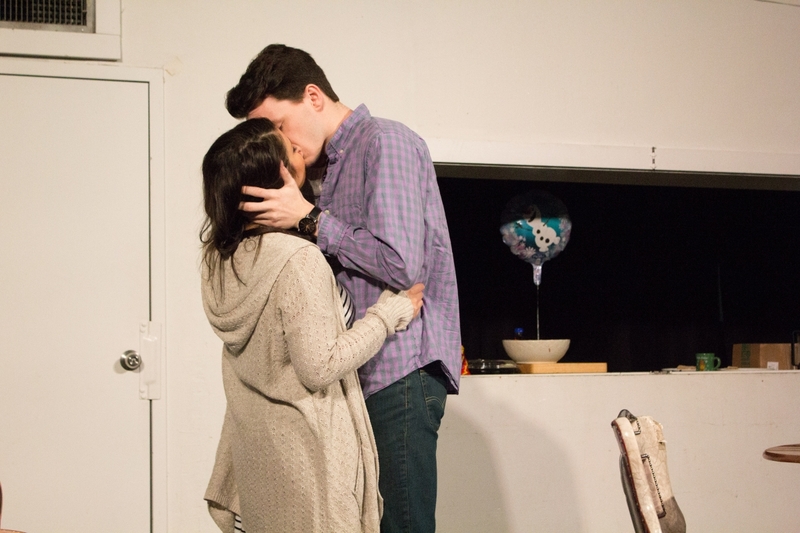 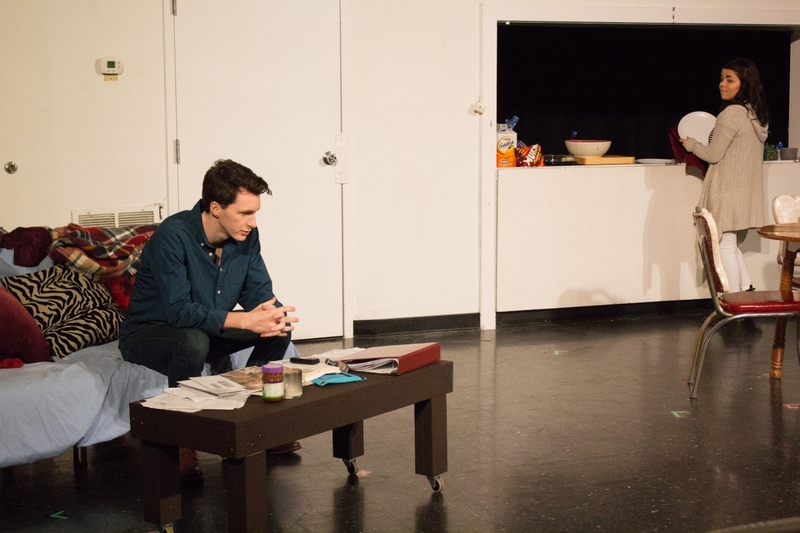 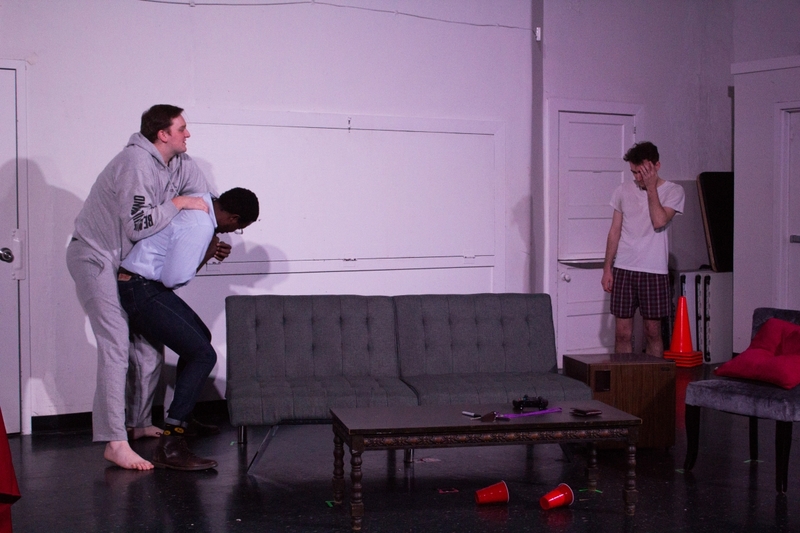 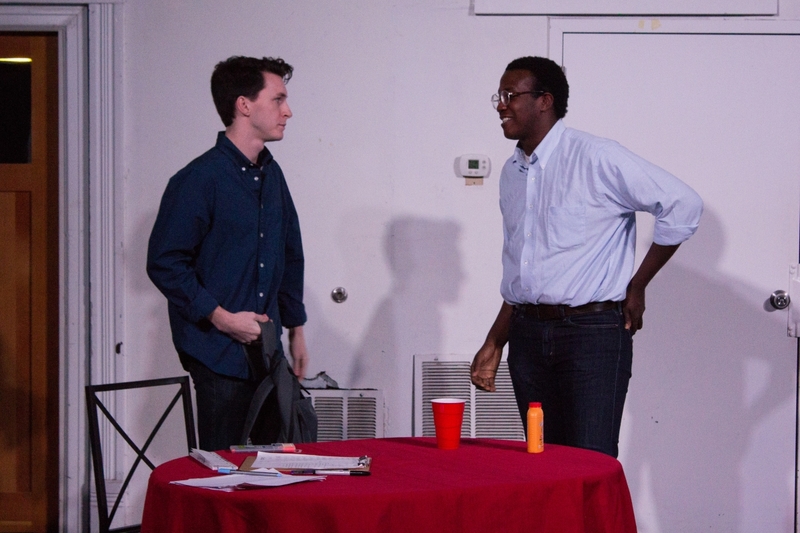 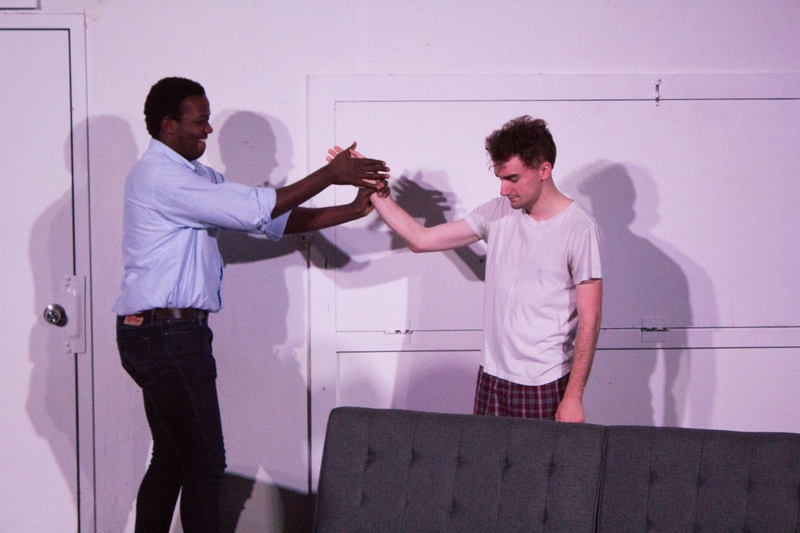 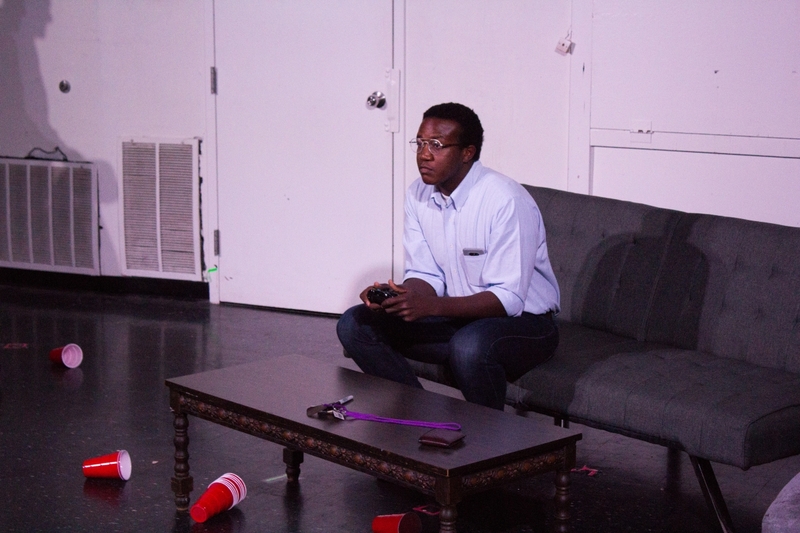 Risk chose this play because assault is unfortunately a relevant and relatable topic. 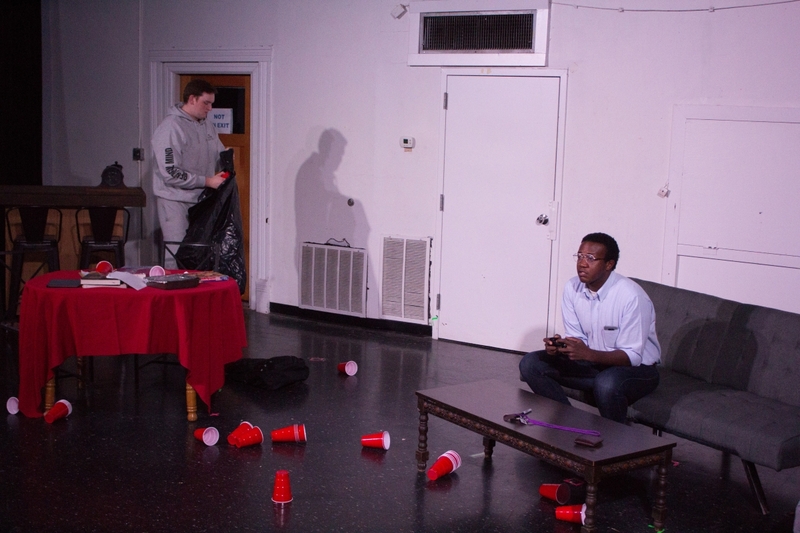 Weaver’s character is the one accused of assault. 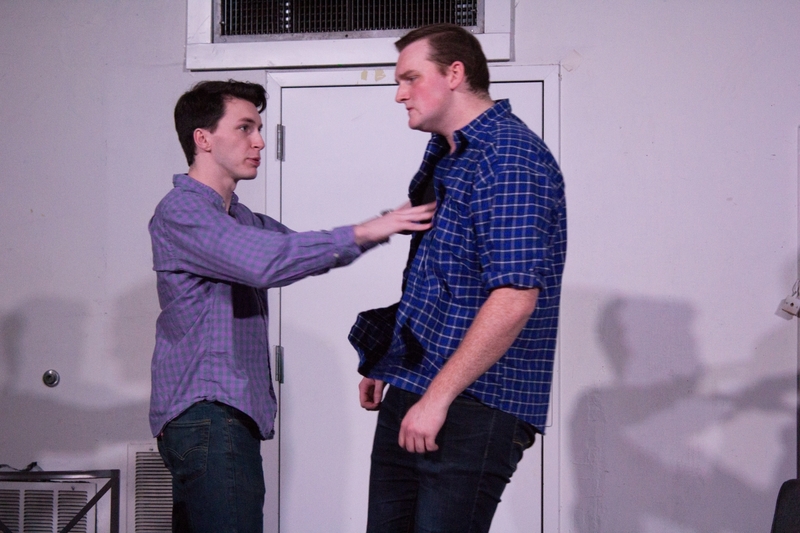 Wilson emphasized that even this detail is pertinent to conveying the complexity involved in these situations. 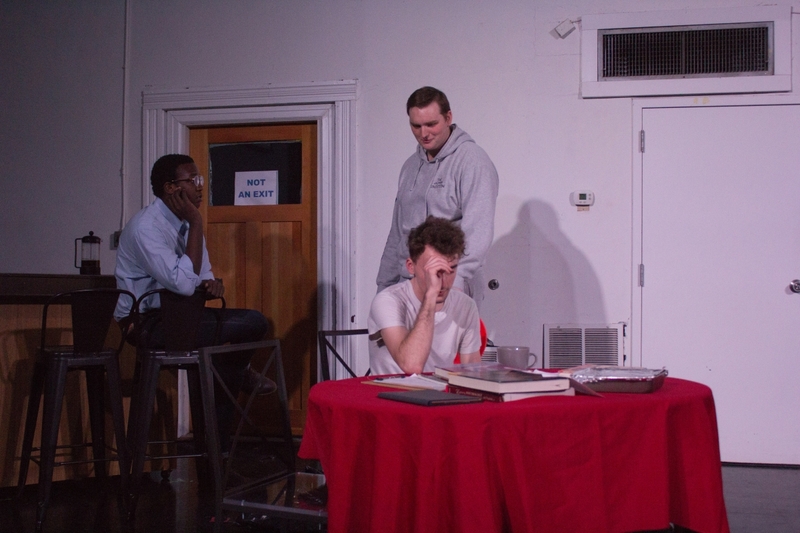 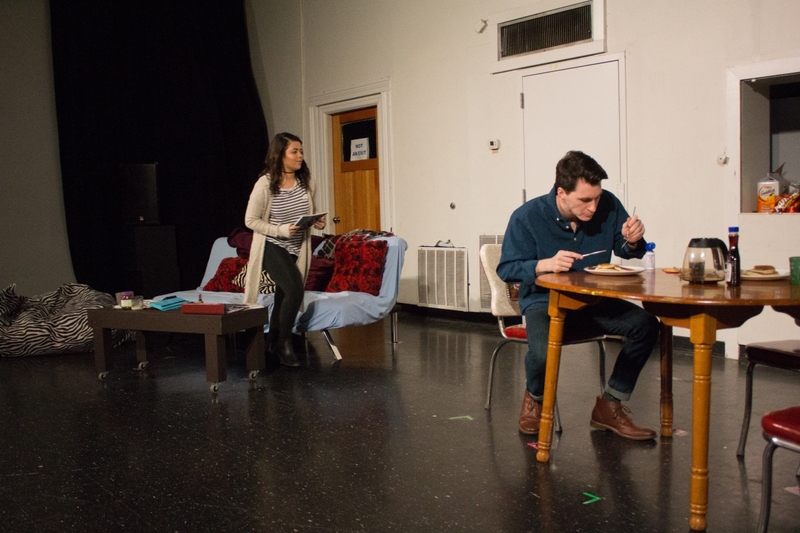 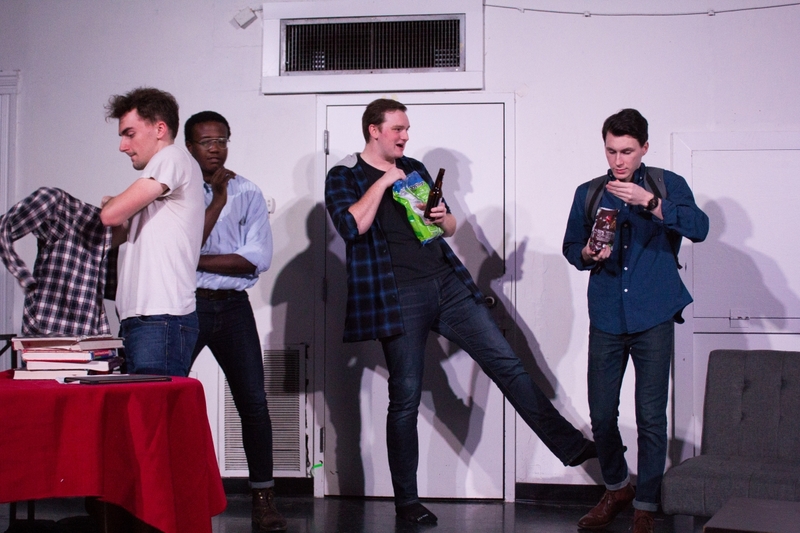 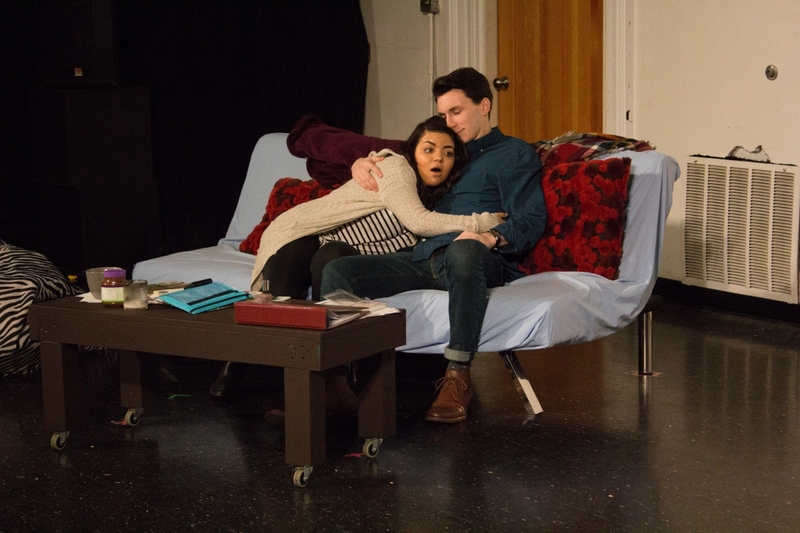 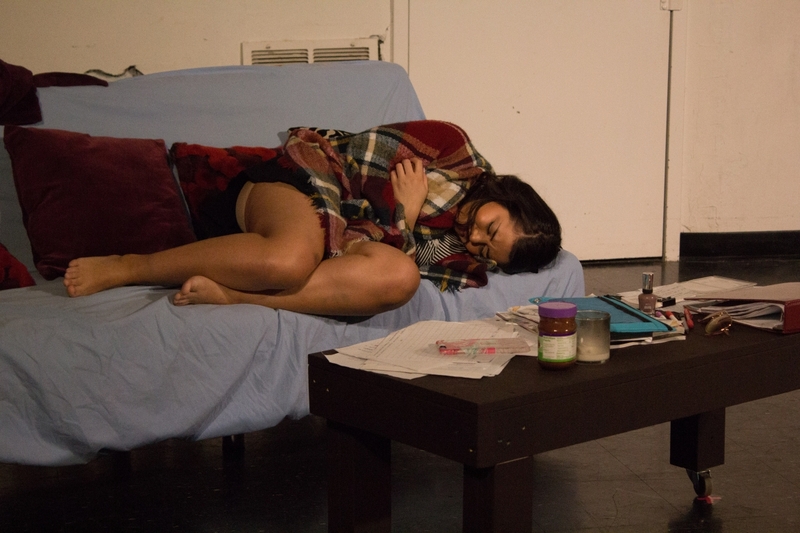 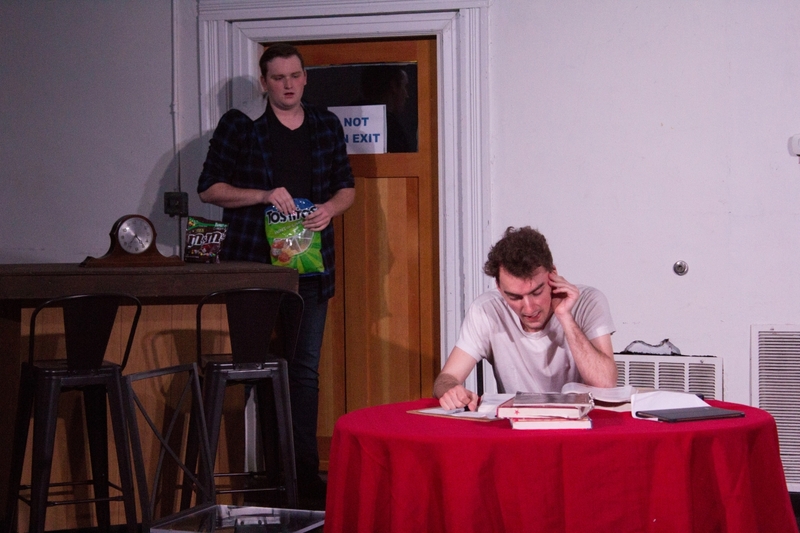 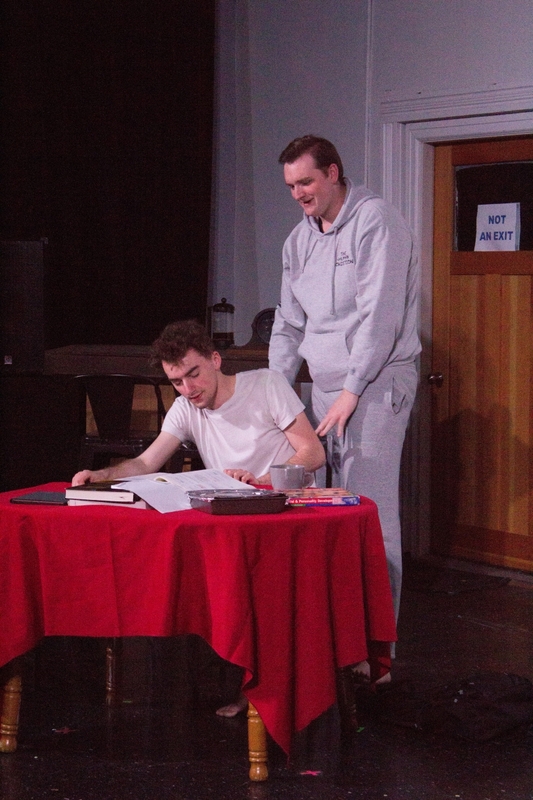 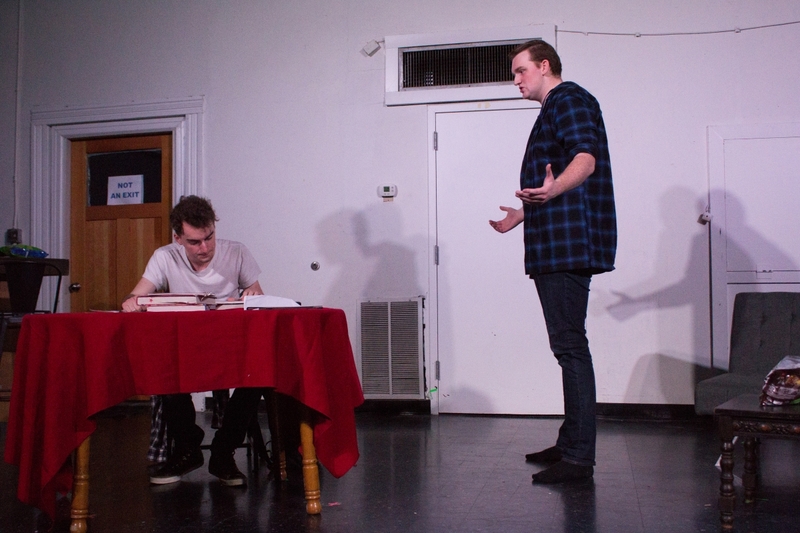 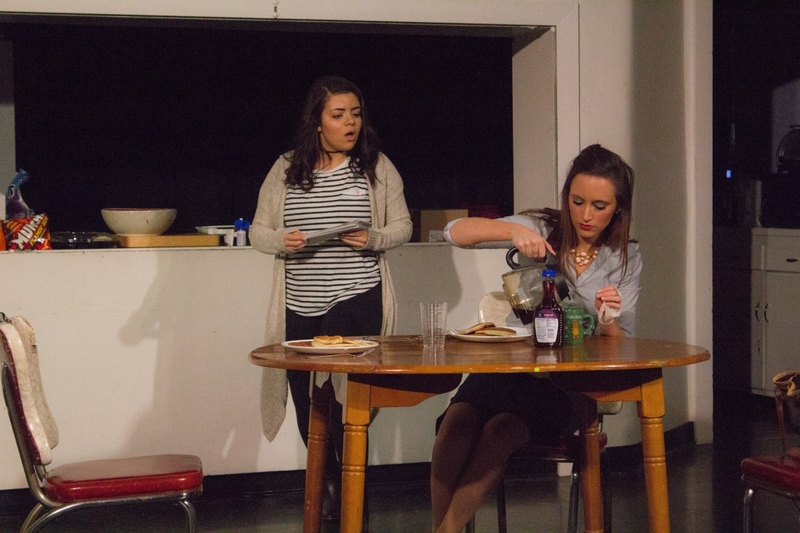 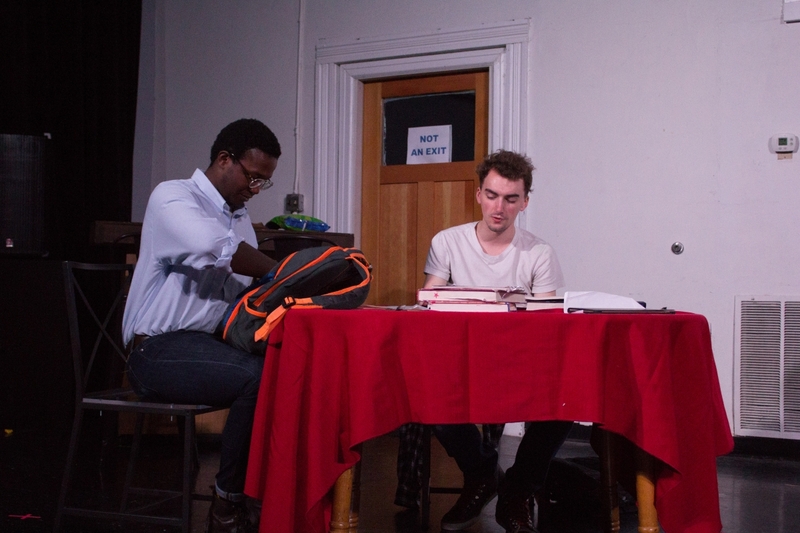 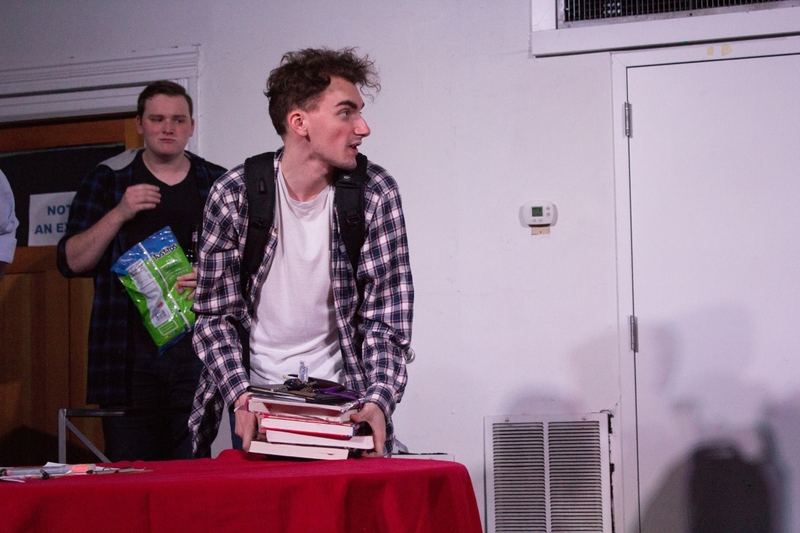 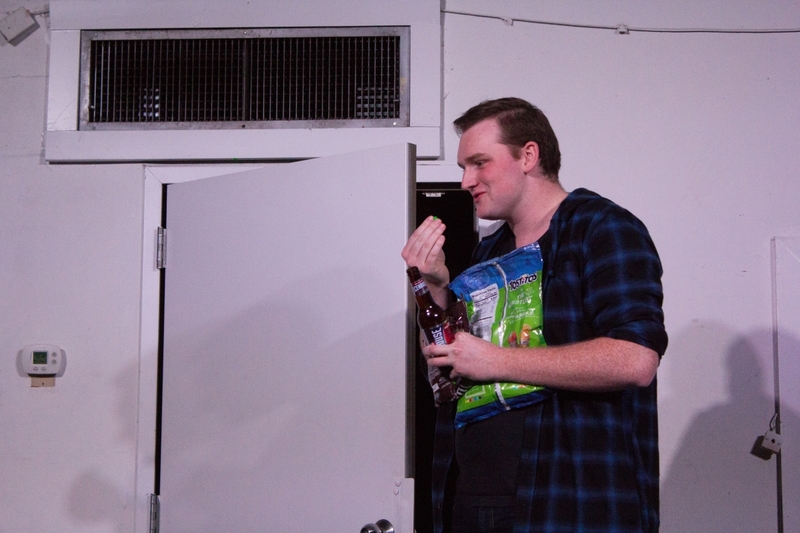 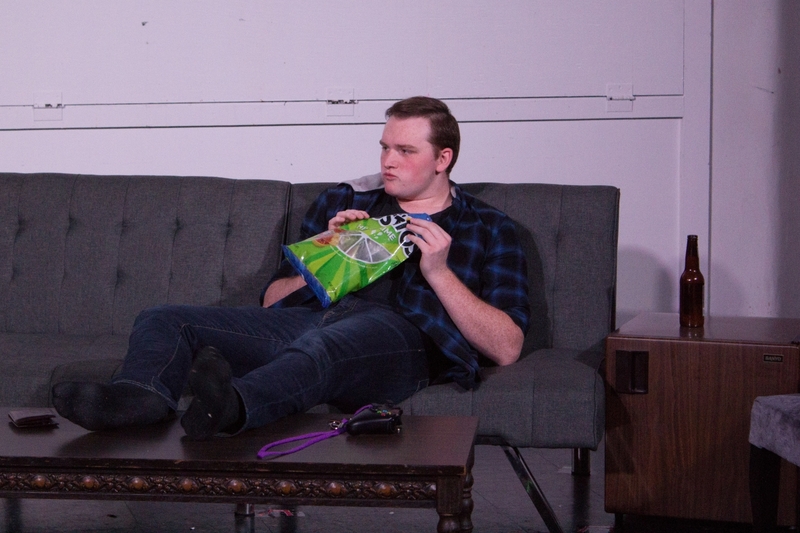 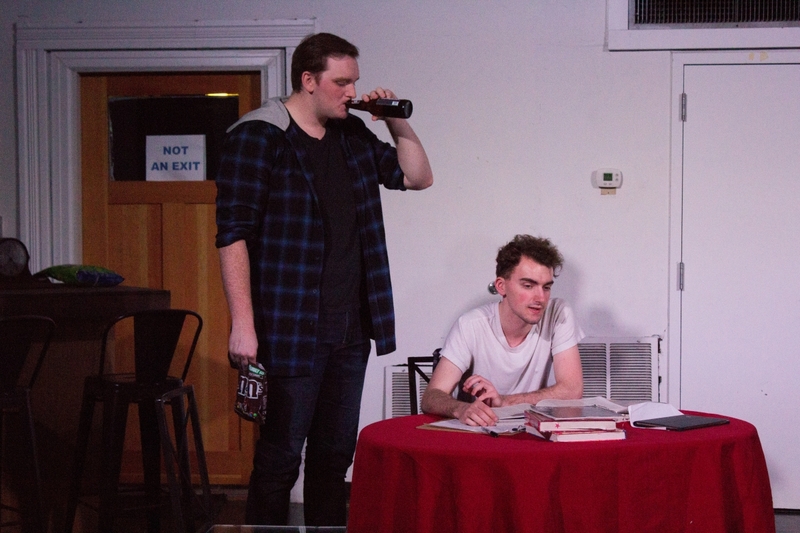 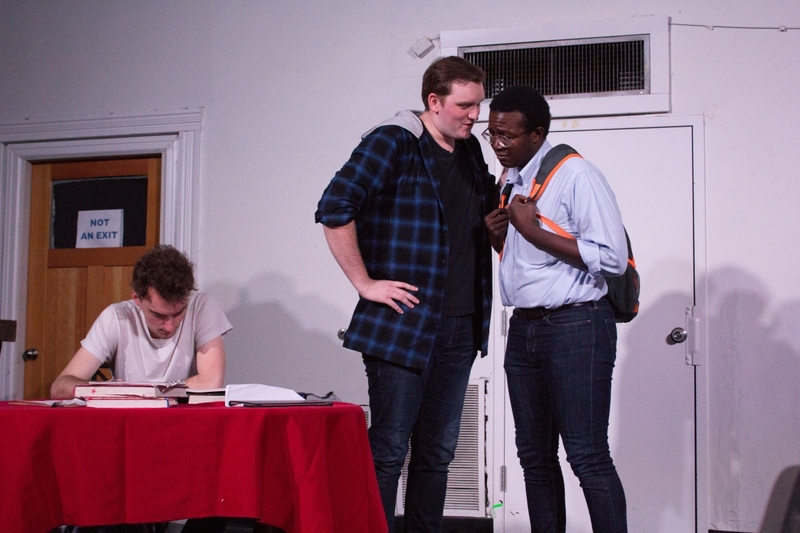 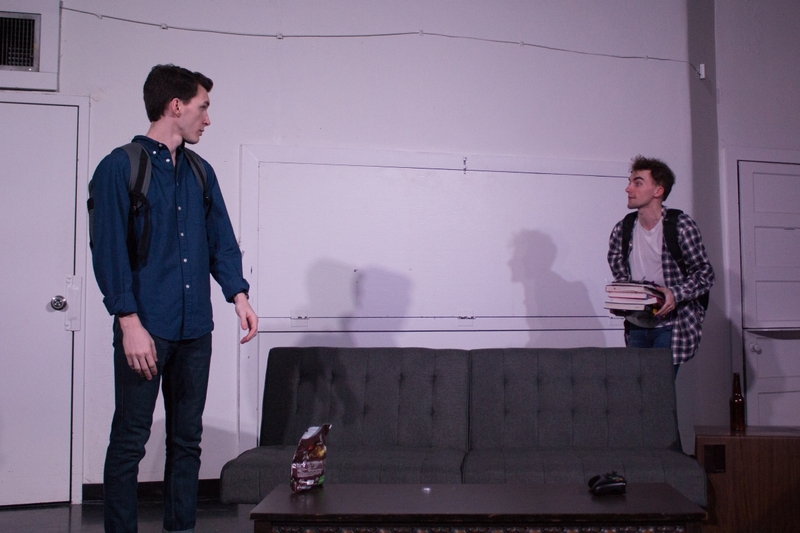 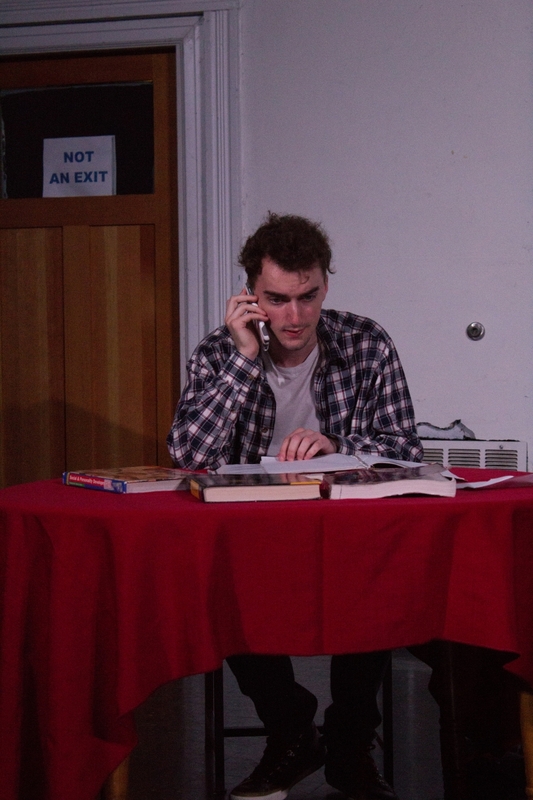 The fact that Second Stage Student Theatre is completely student-led makes the play that much more relatable. 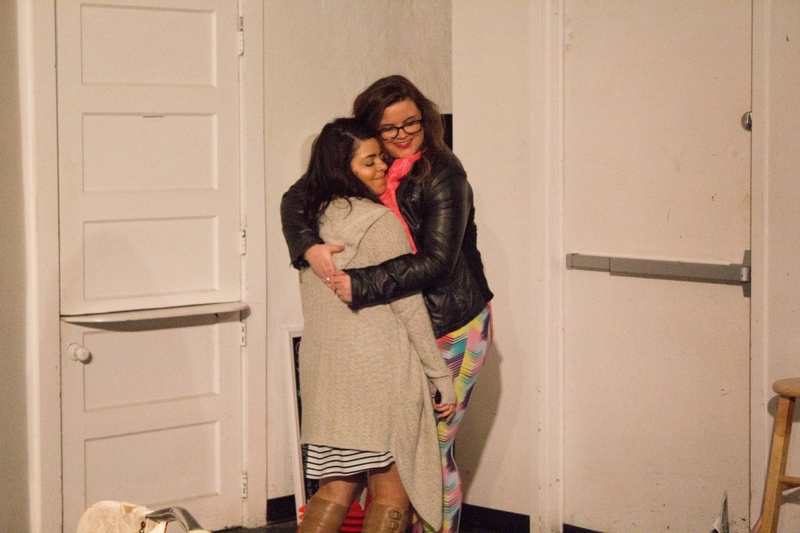 “It could easily be our peers in these situations,” Weaver said. 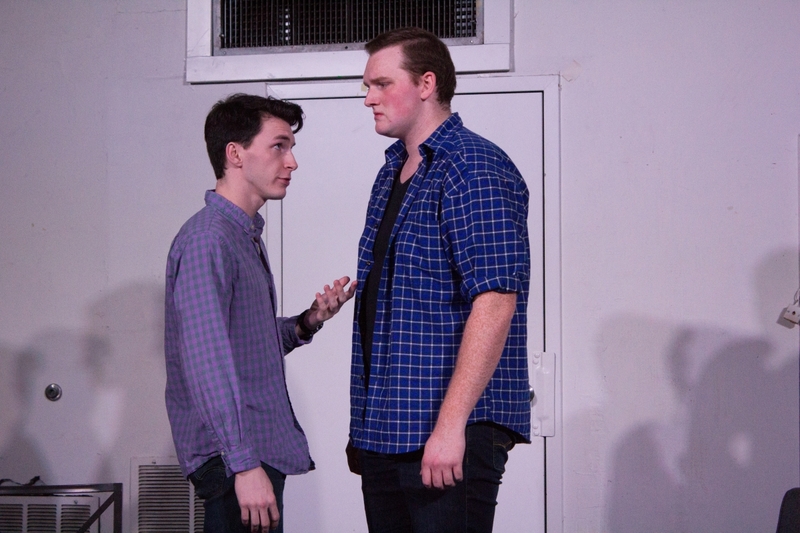 In preparing for this controversial production, Risk has talked to Lipscomb’s Title IX Coordinators in order to better understand the infrastructure that is built to handle these situations and how they sometimes cause more harm than good. 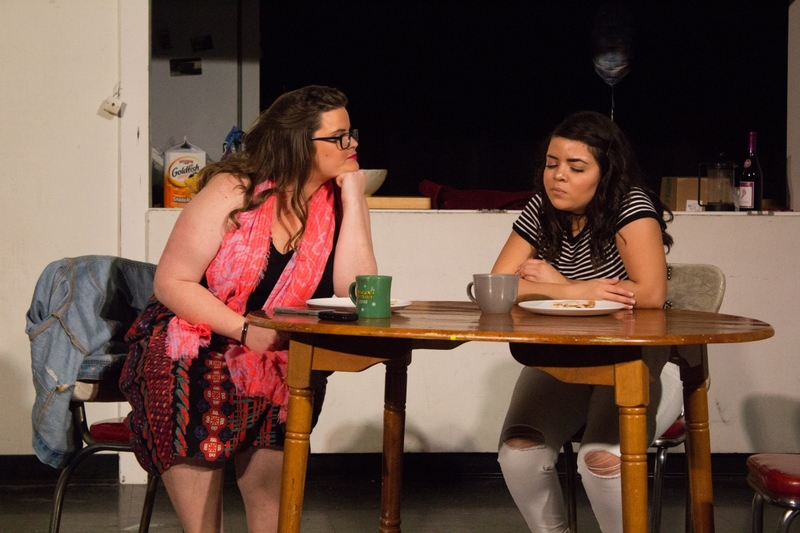 Many powerful names in the Lipscomb and greater Nashville community will be present after the show for a talkback with the cast and crew to better enlighten the audience on the problems that exist as a result of sexual assault. 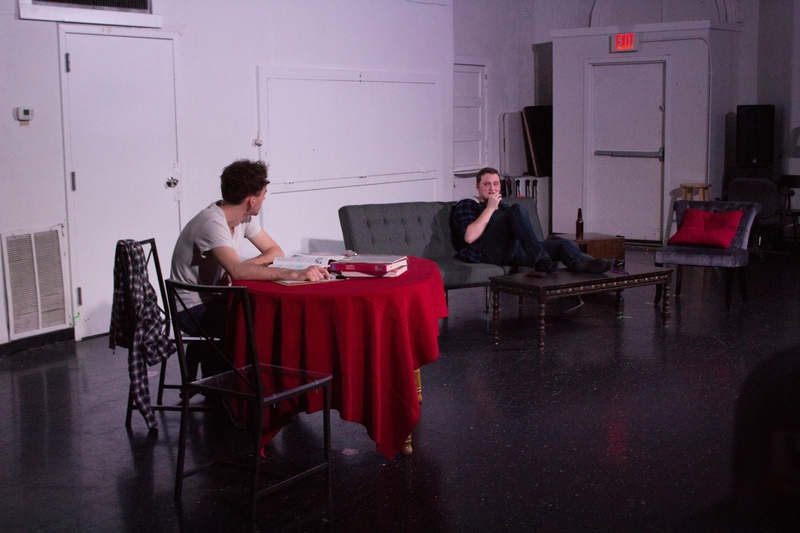 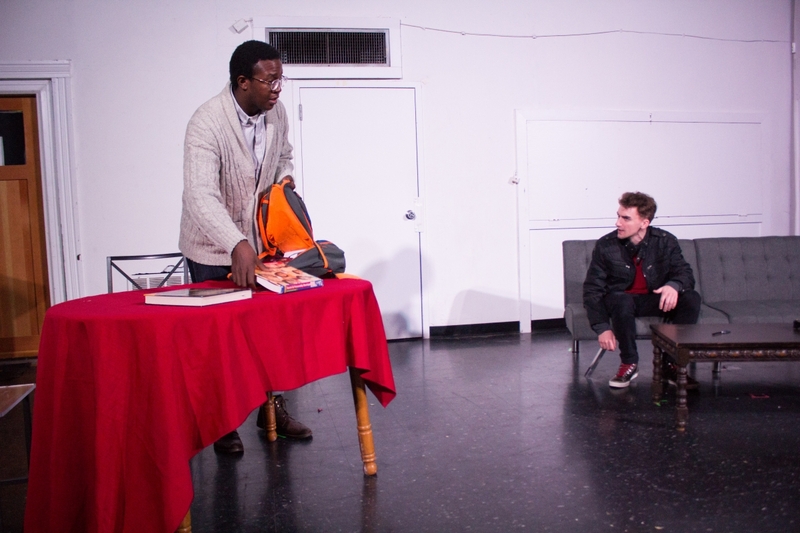 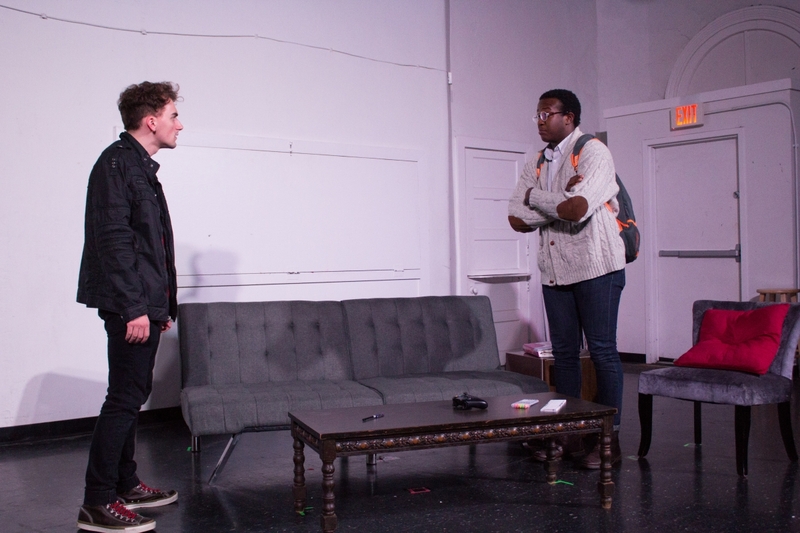 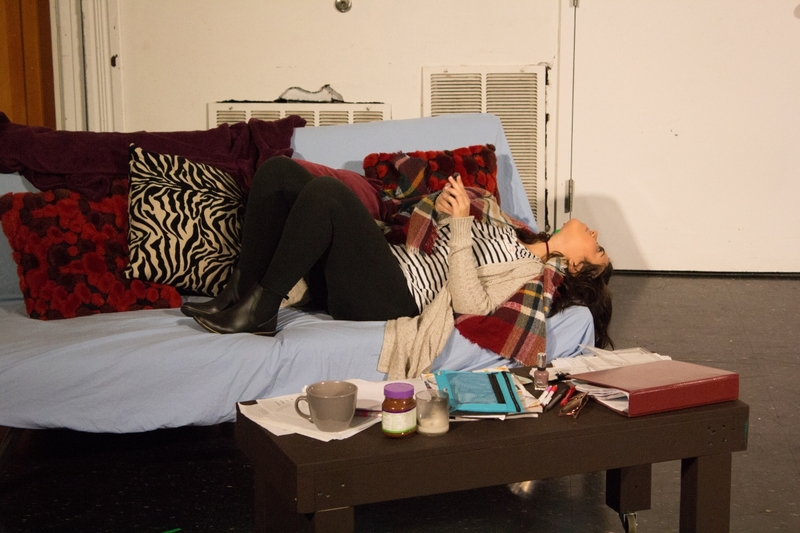 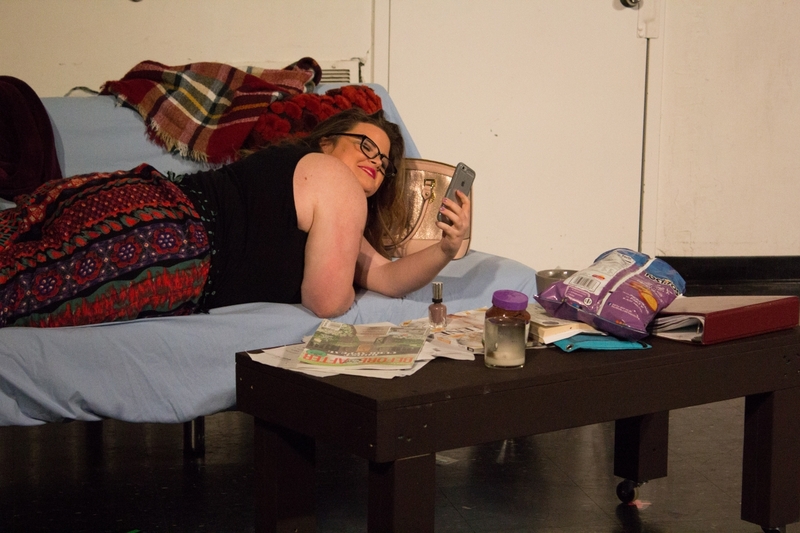 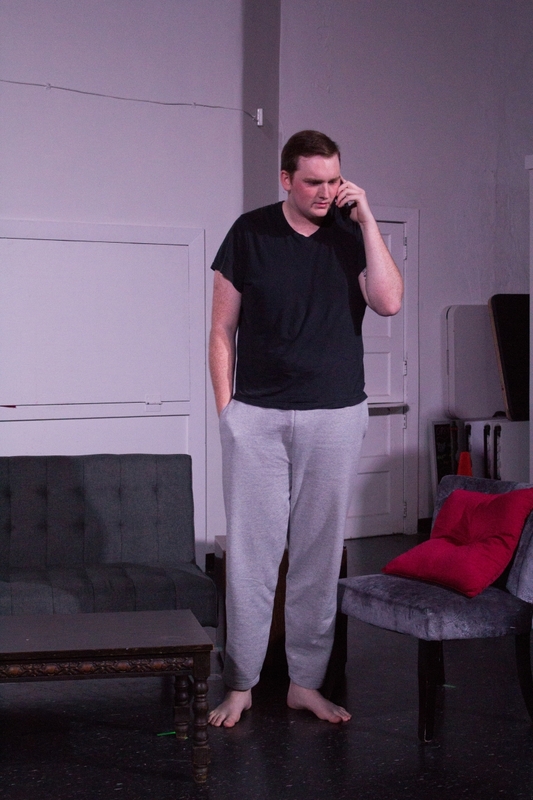 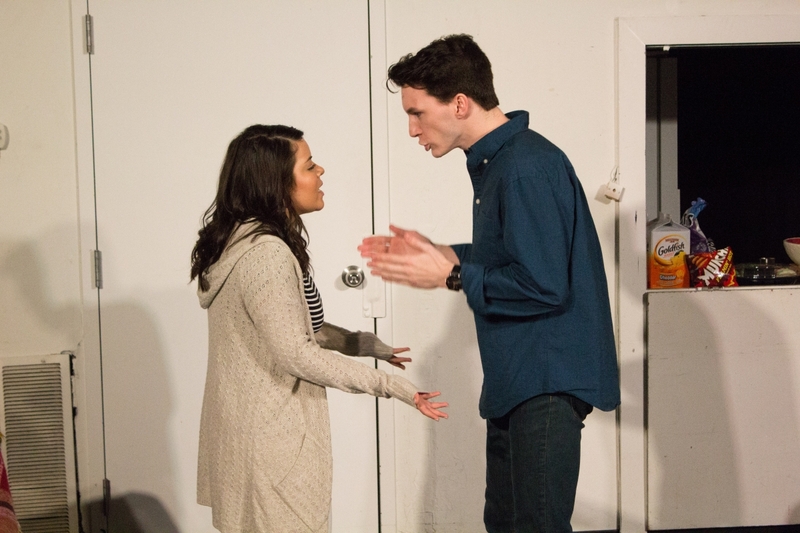 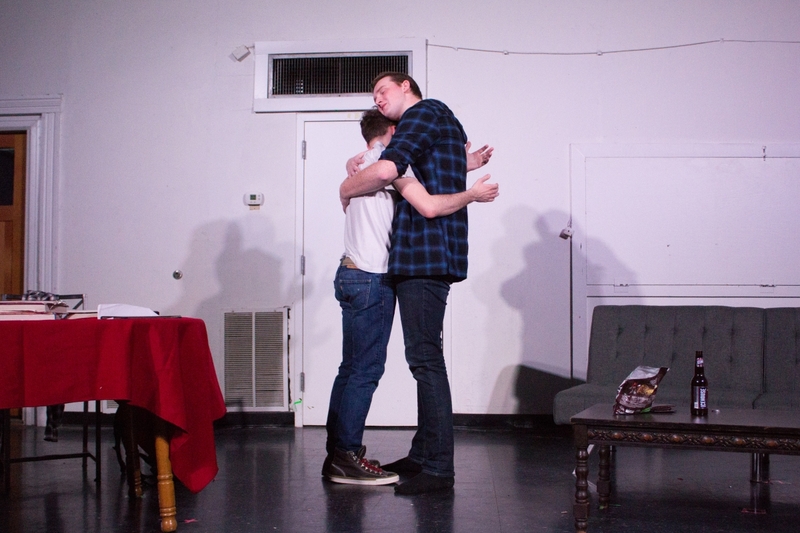 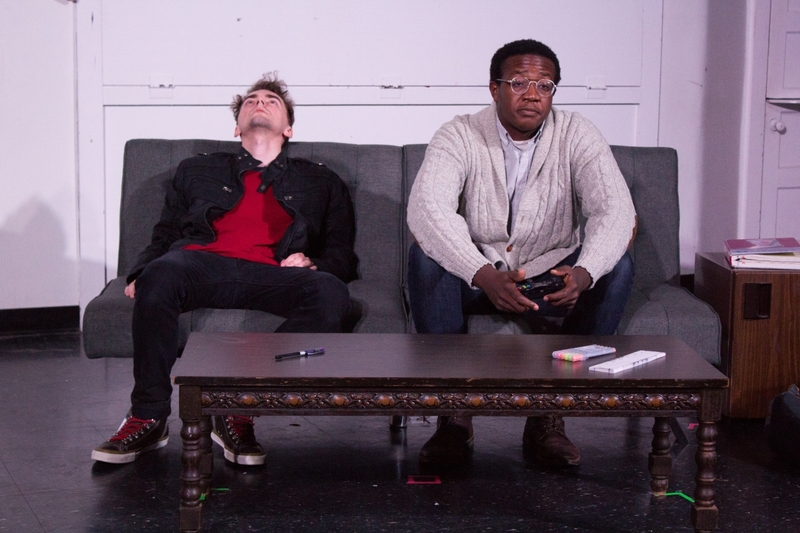 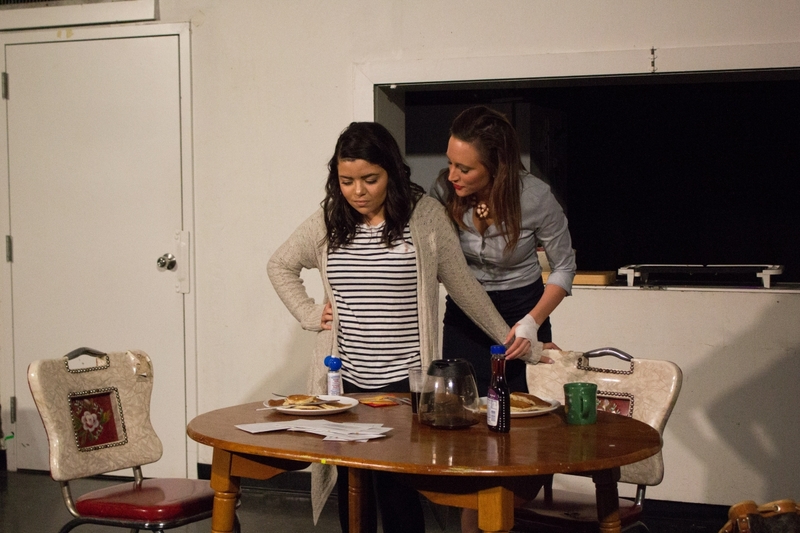 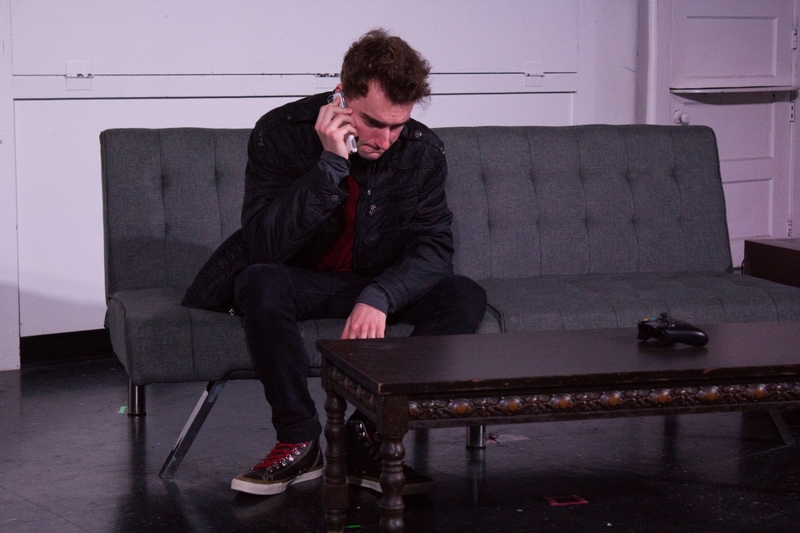 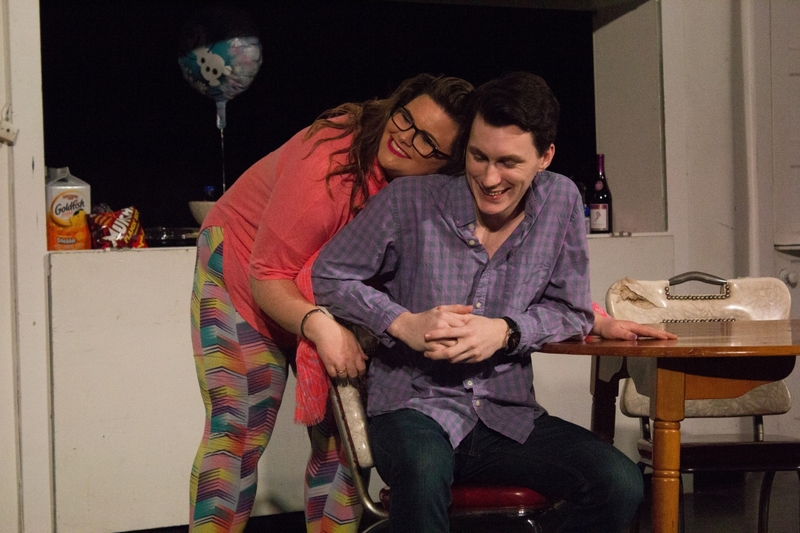 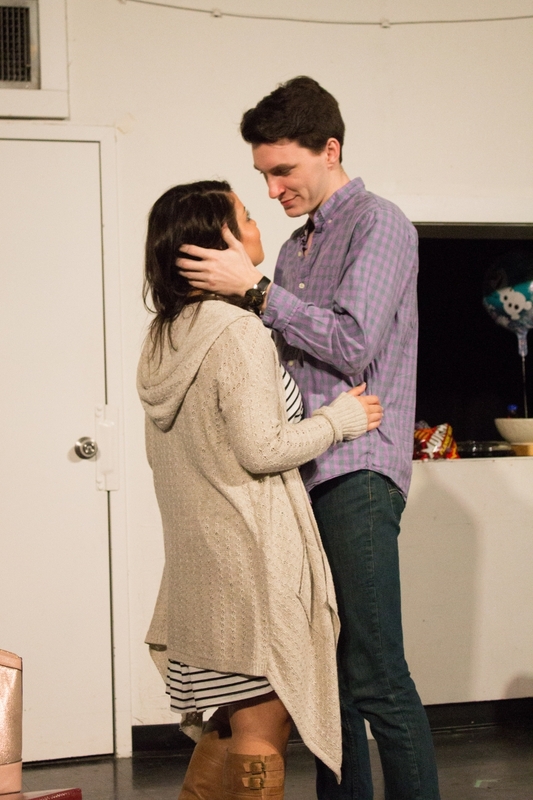 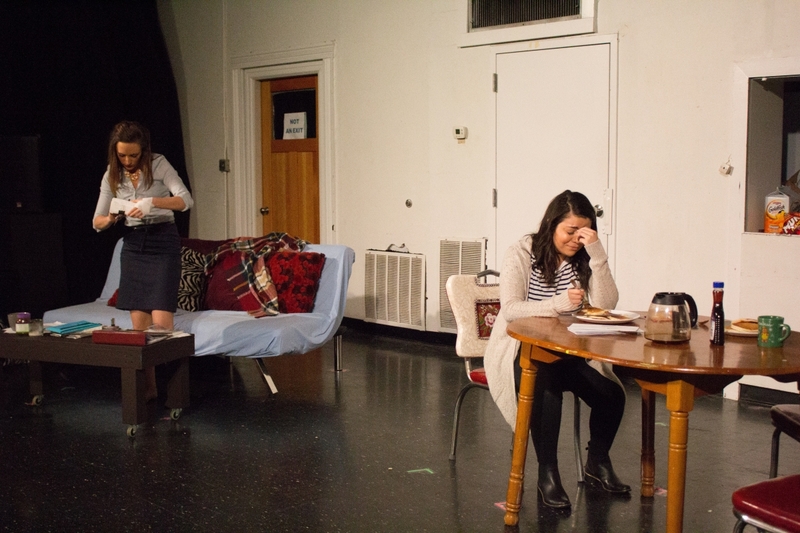 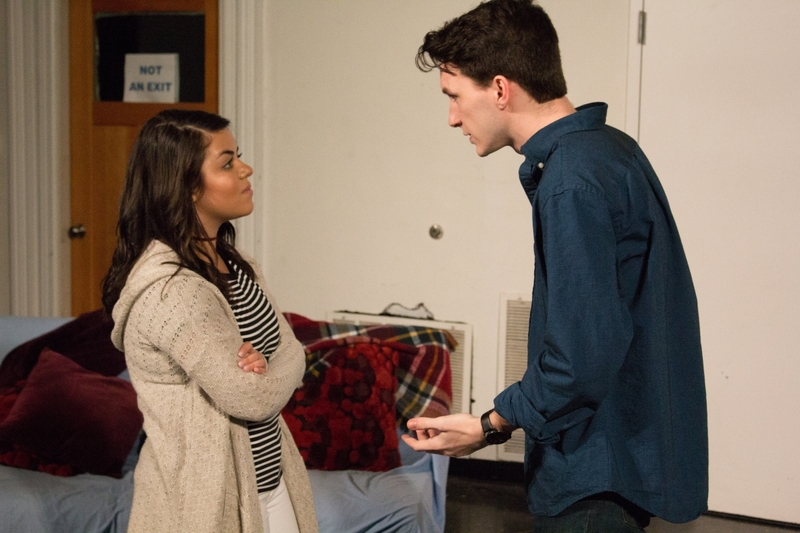 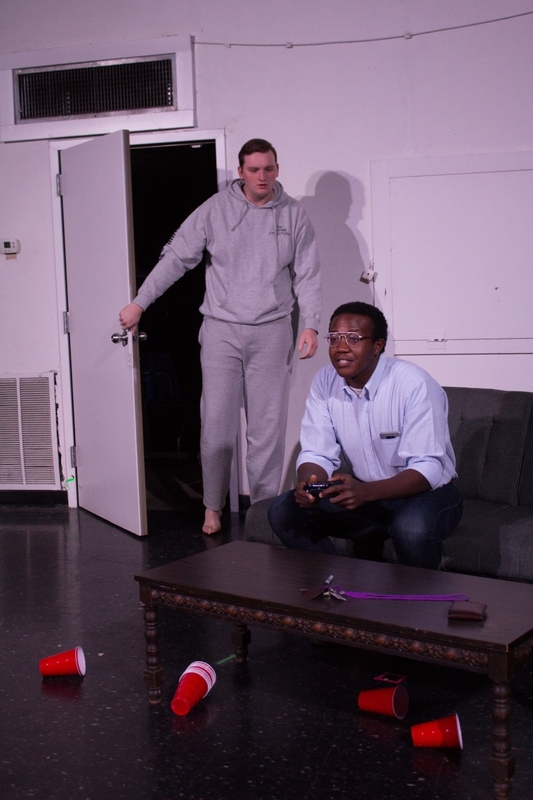 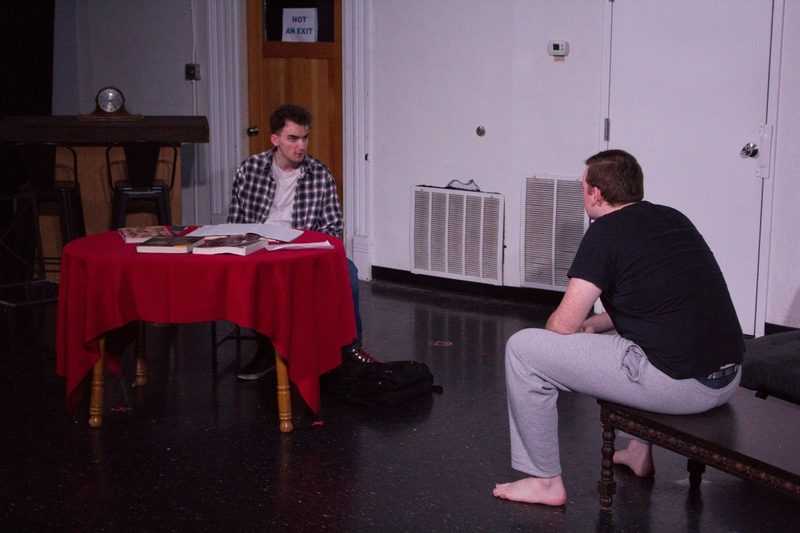 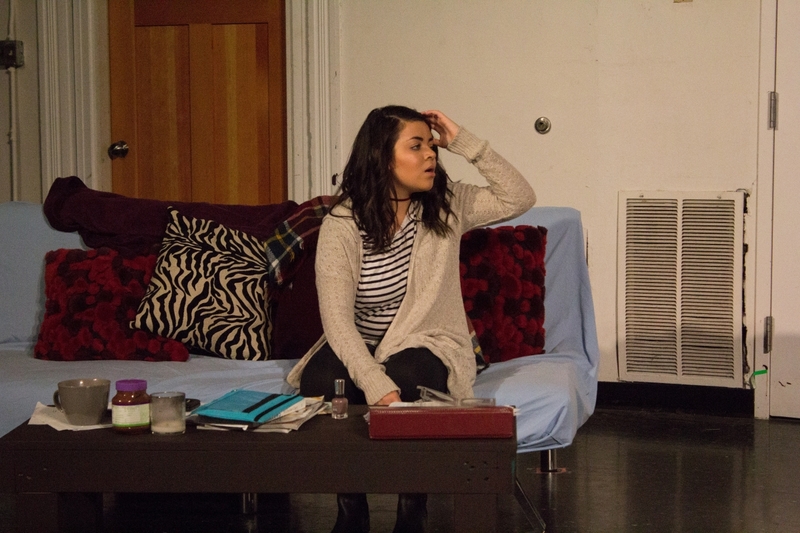 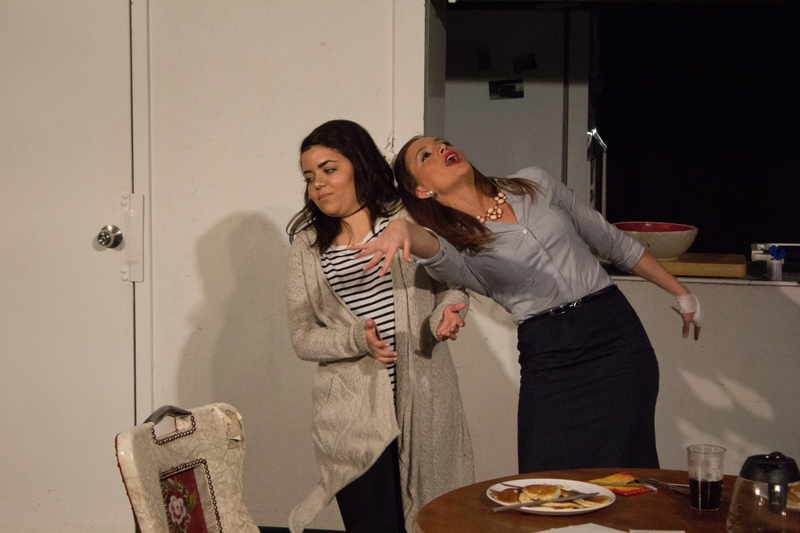 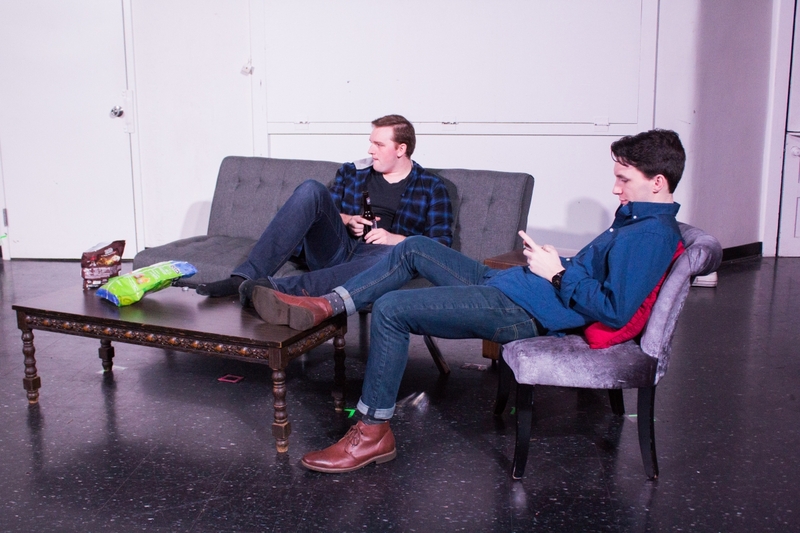 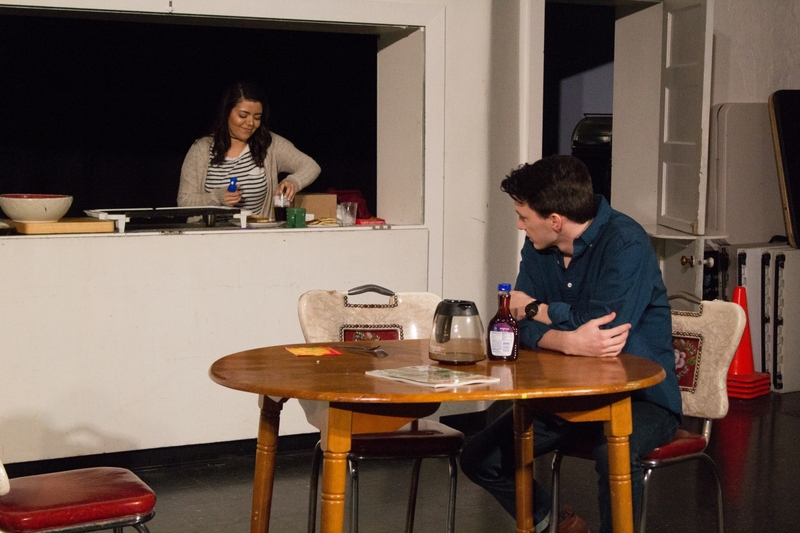 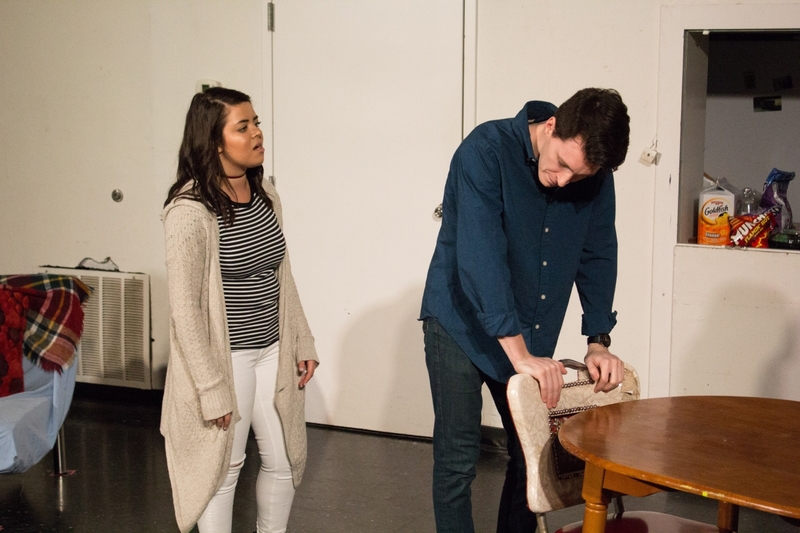 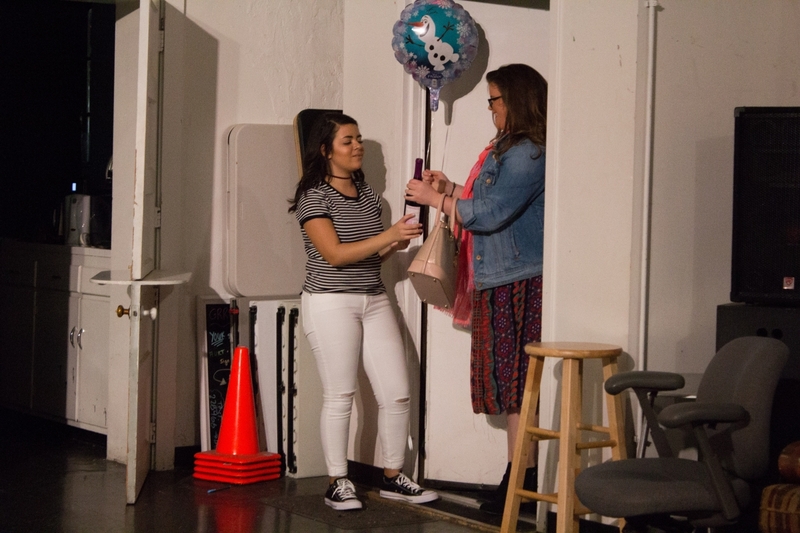 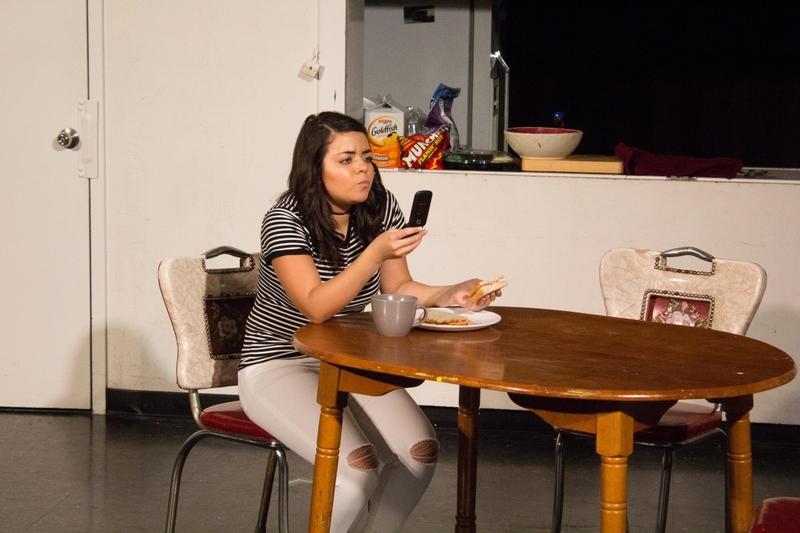 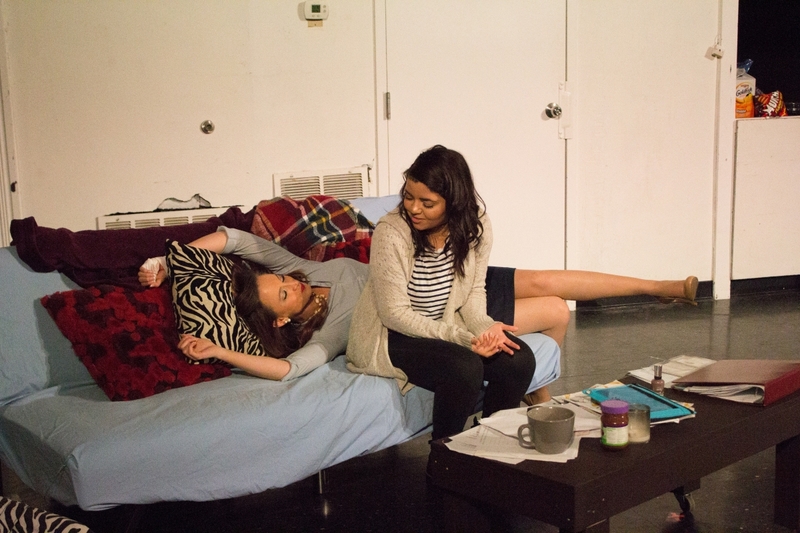 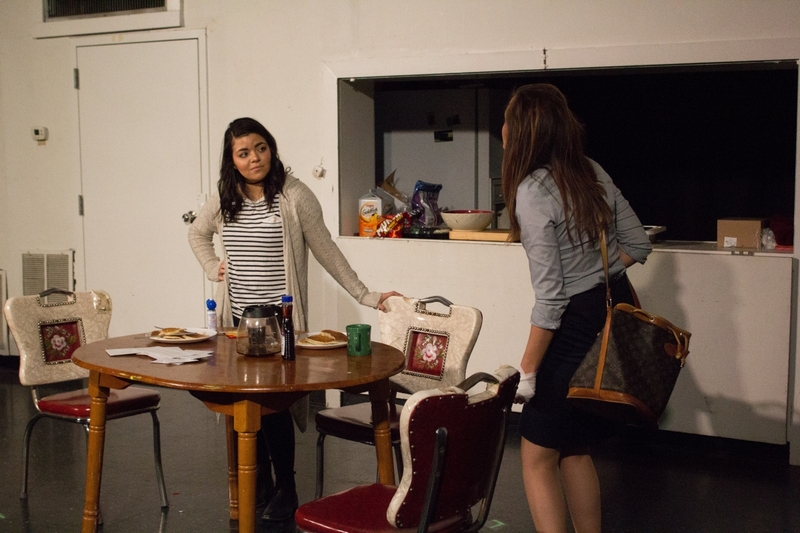 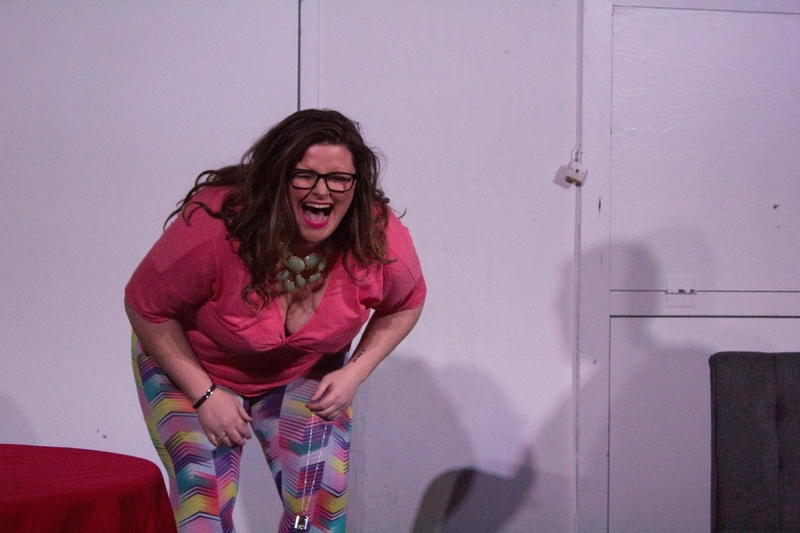 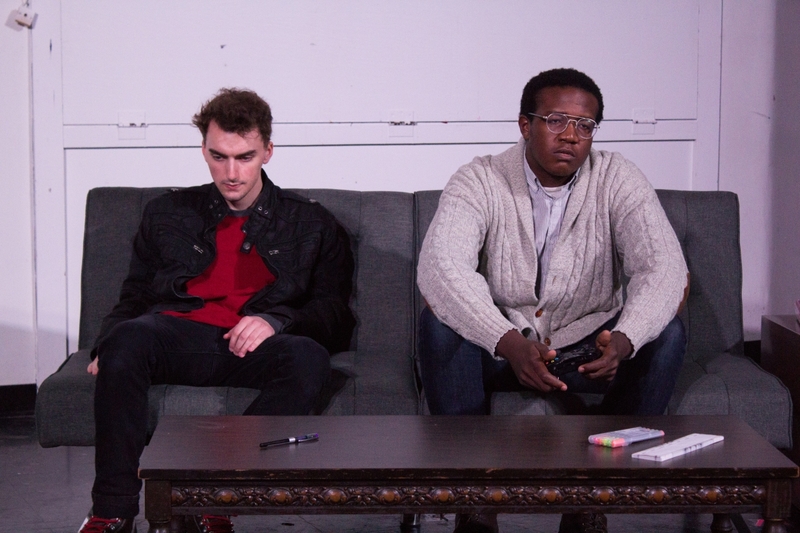 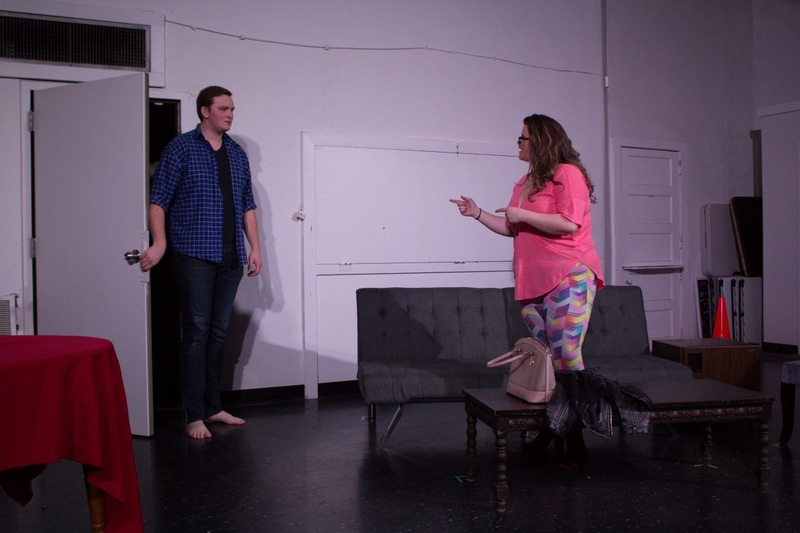 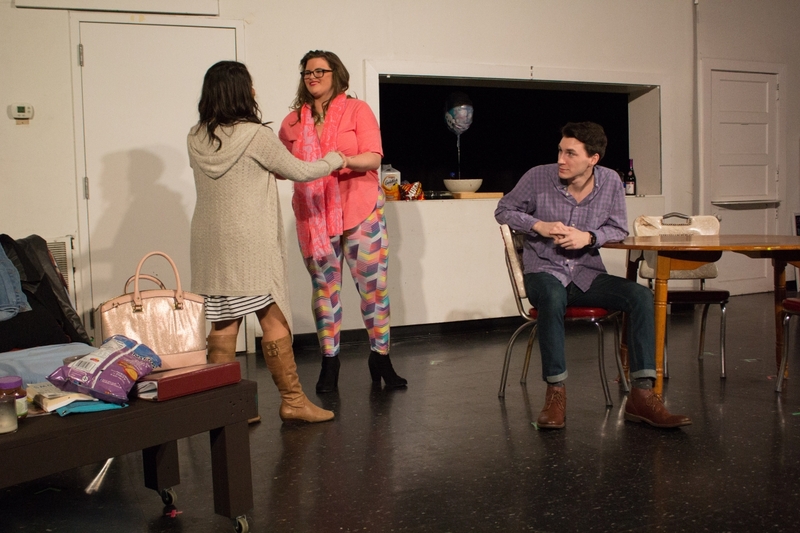 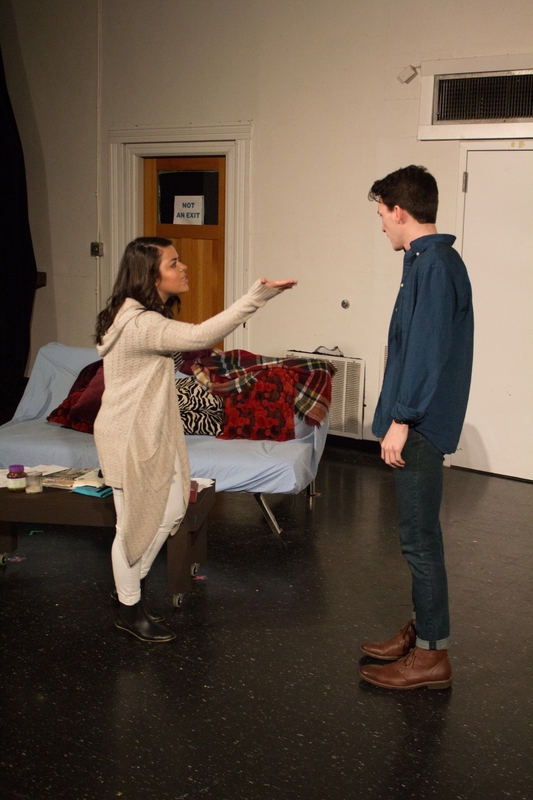 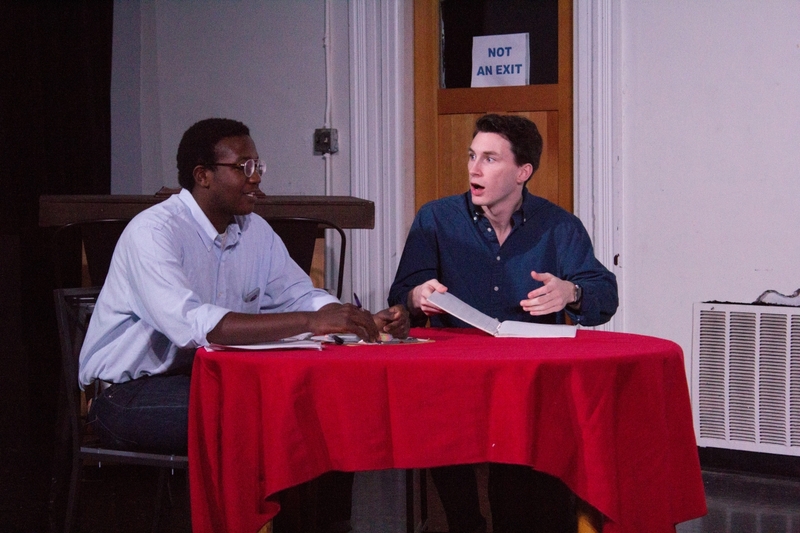 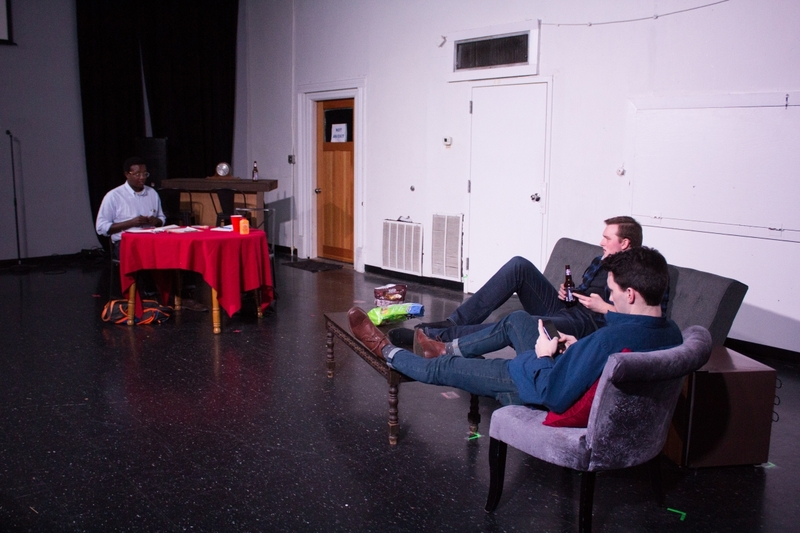 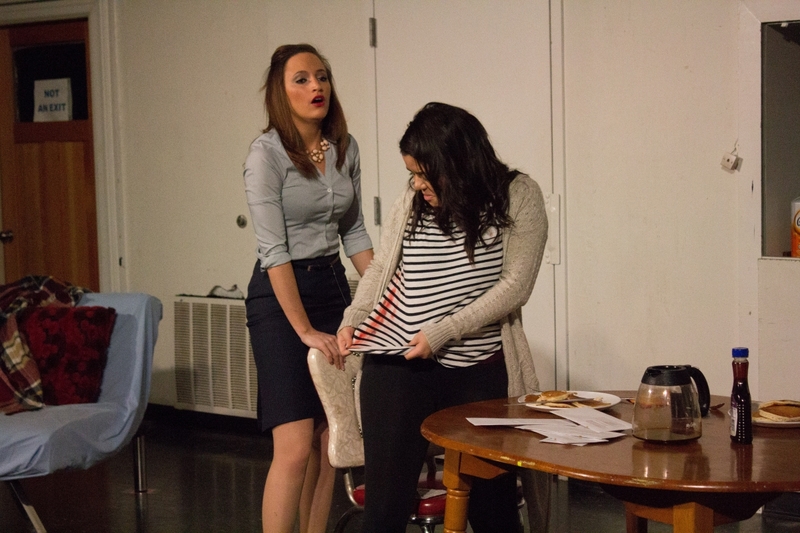 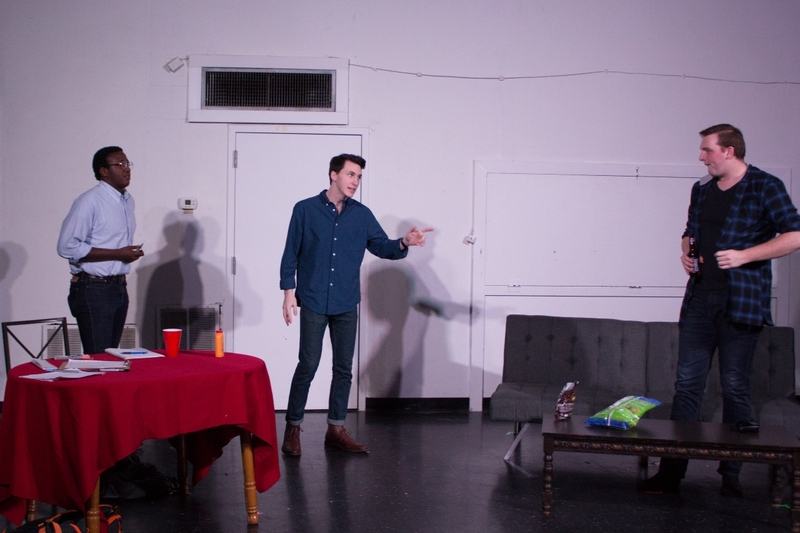 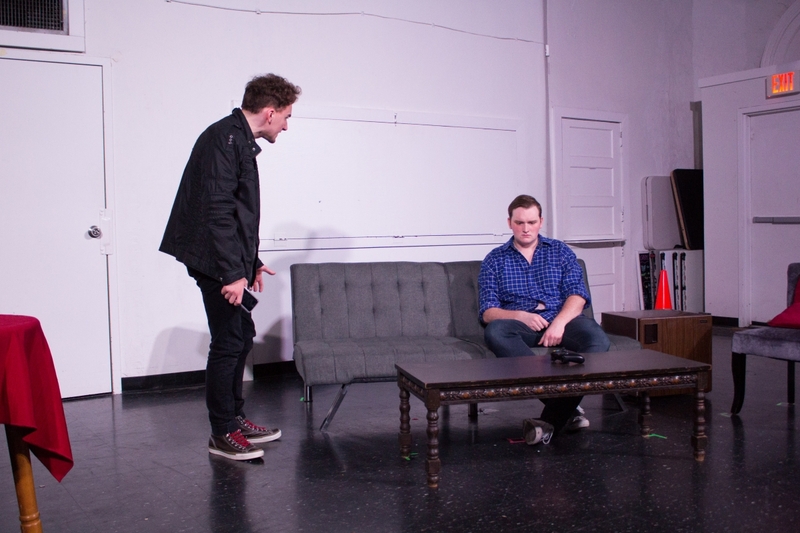 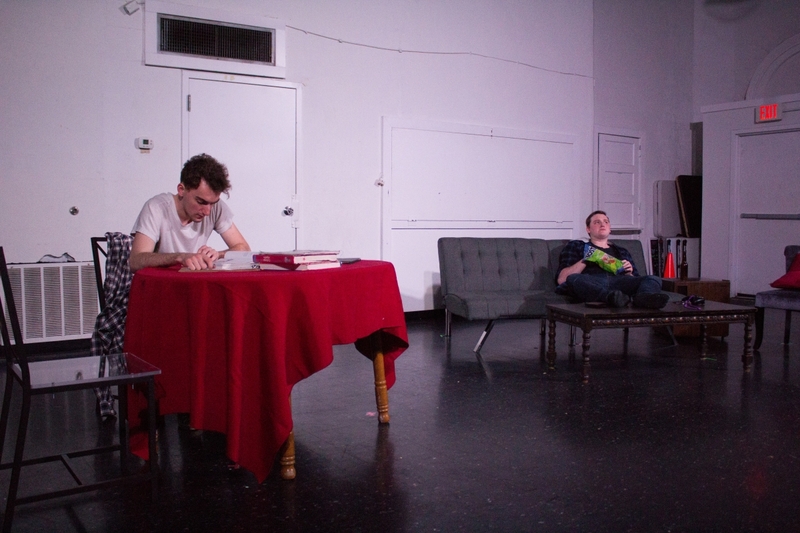 “Really Really” runs March 23-25 at 7:30 p.m. at the Darkhorse Theatre. 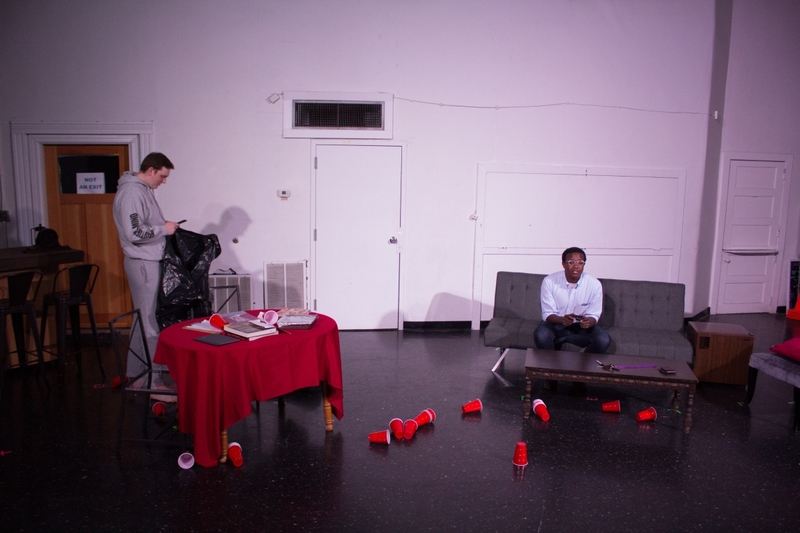 To preorder tickets to “Really Really,” visit the event page.